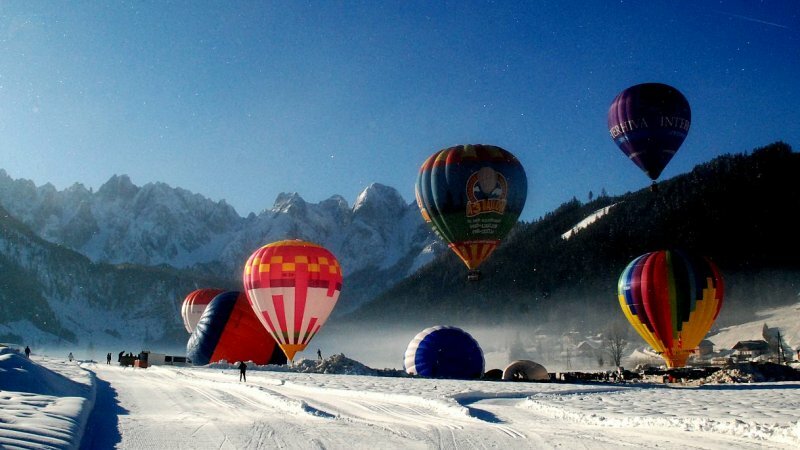 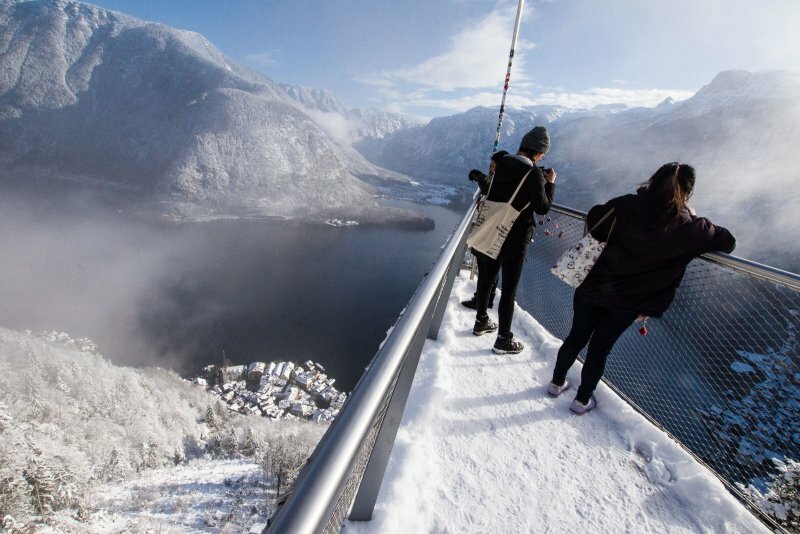 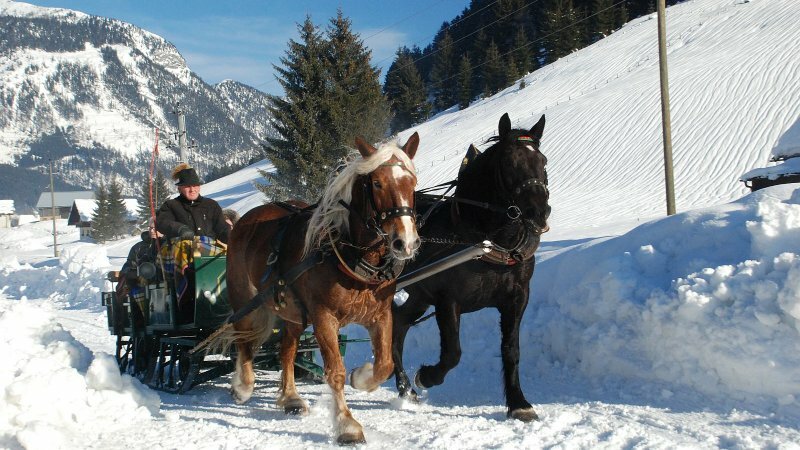 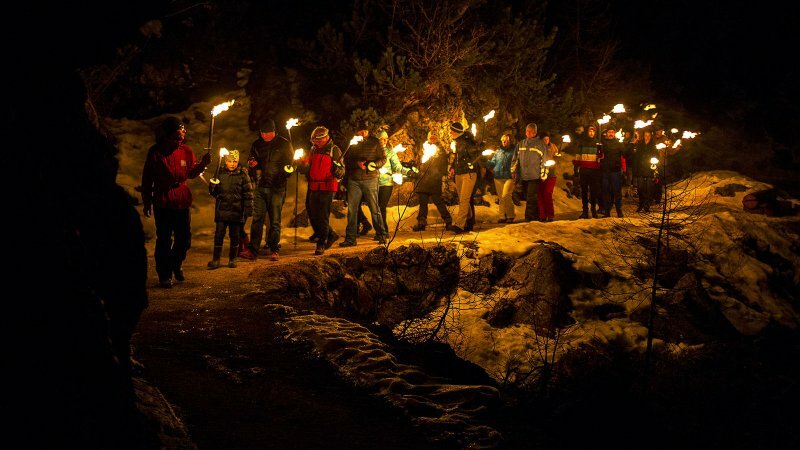 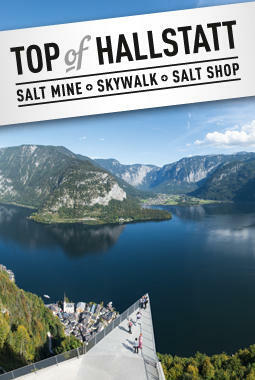 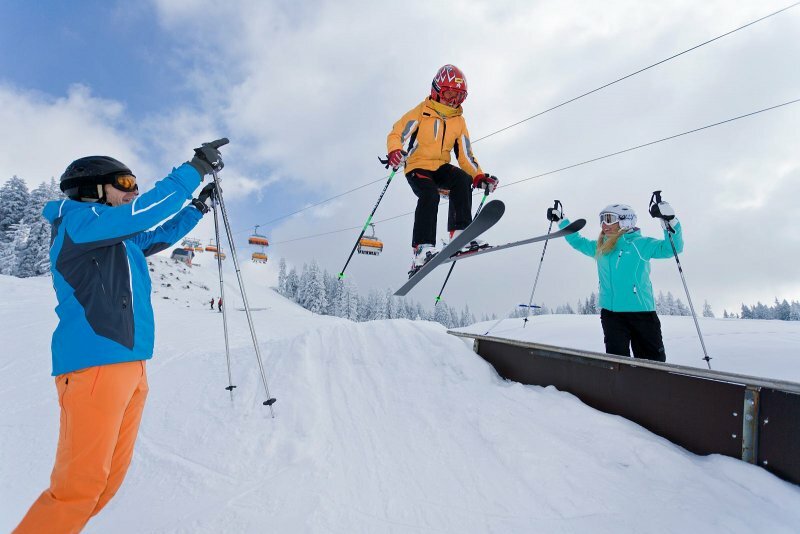 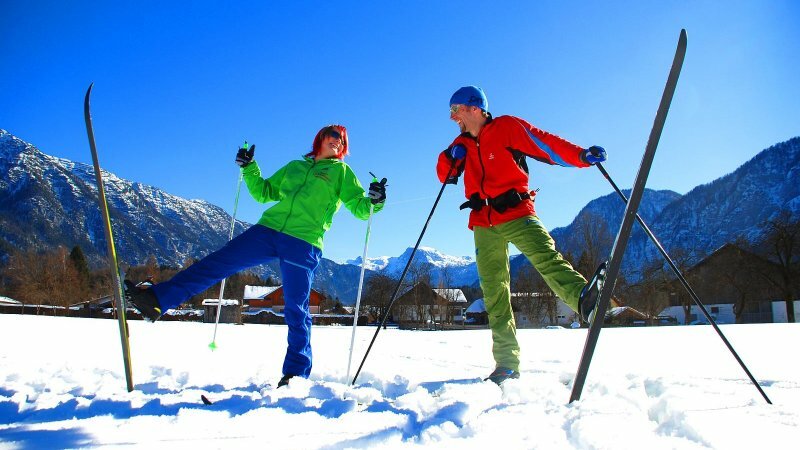 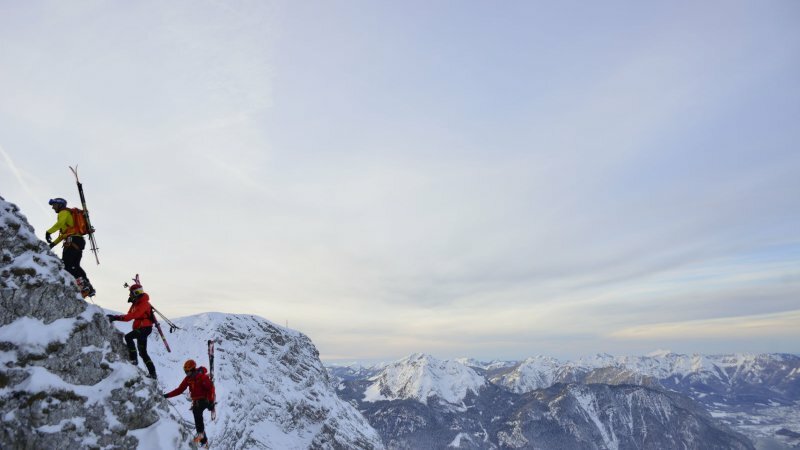 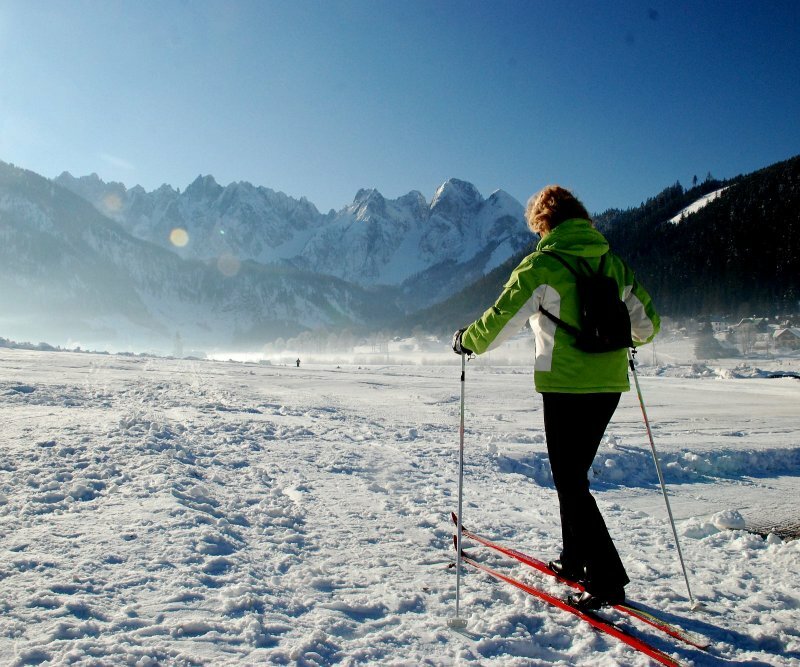 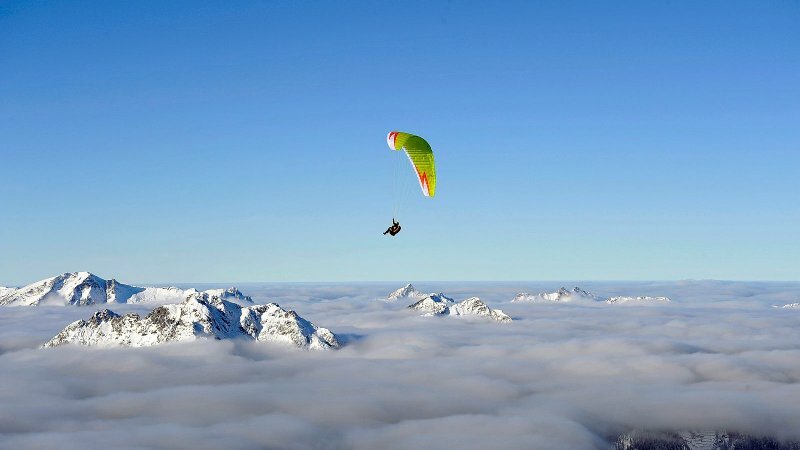 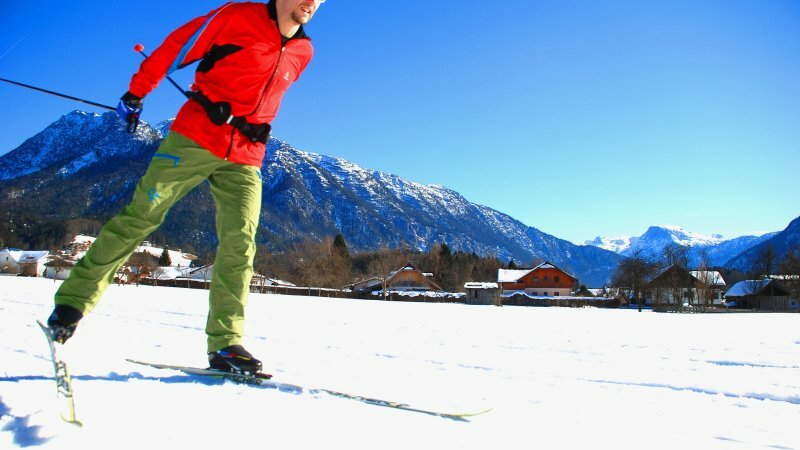 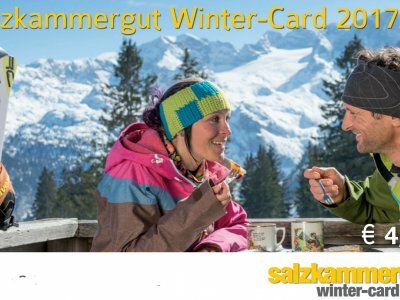 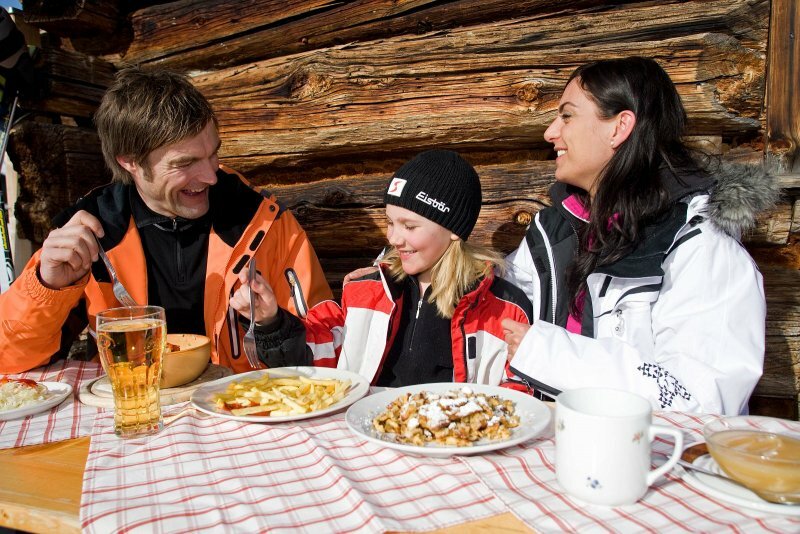 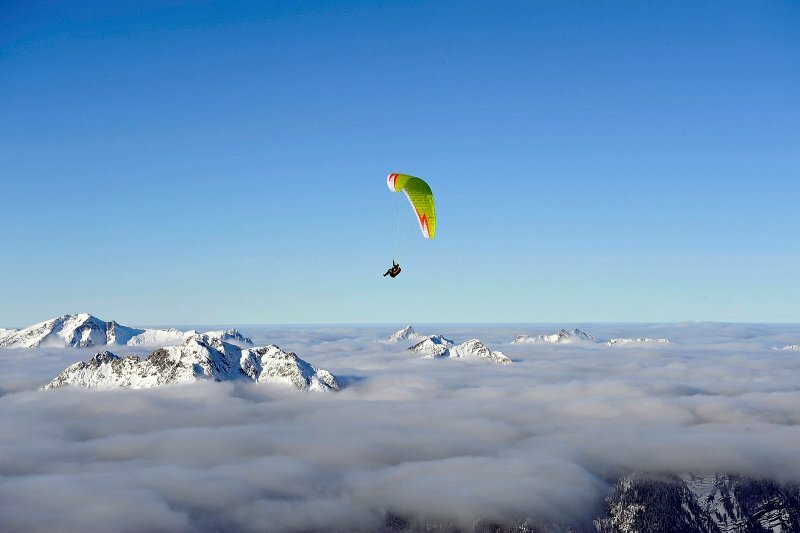 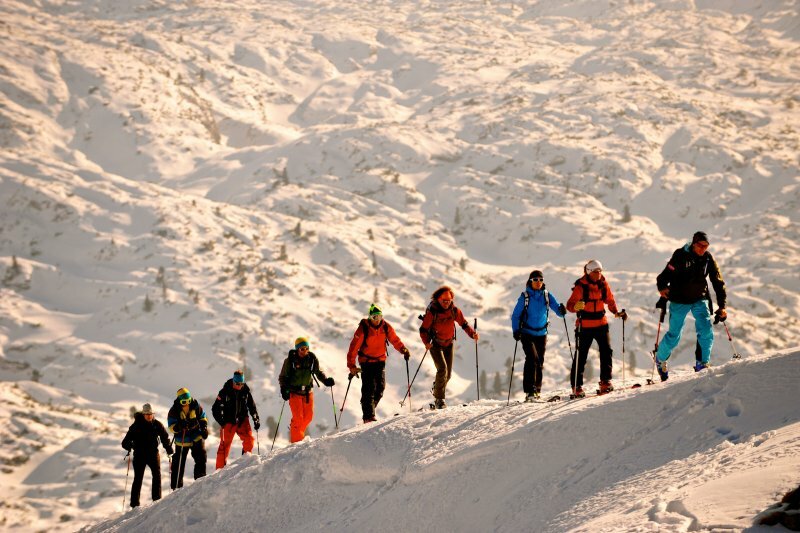 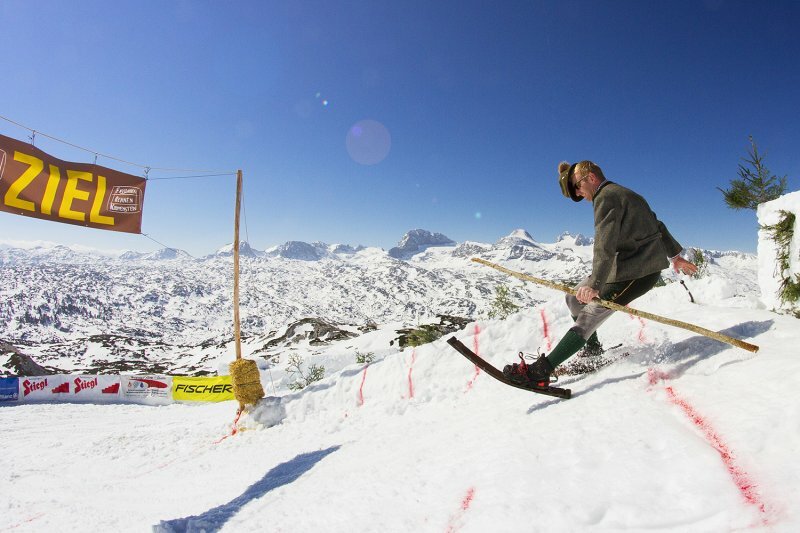 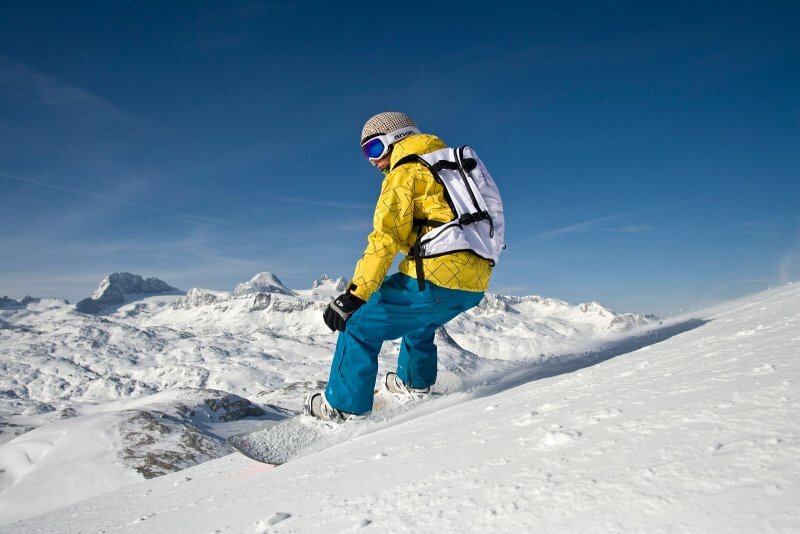 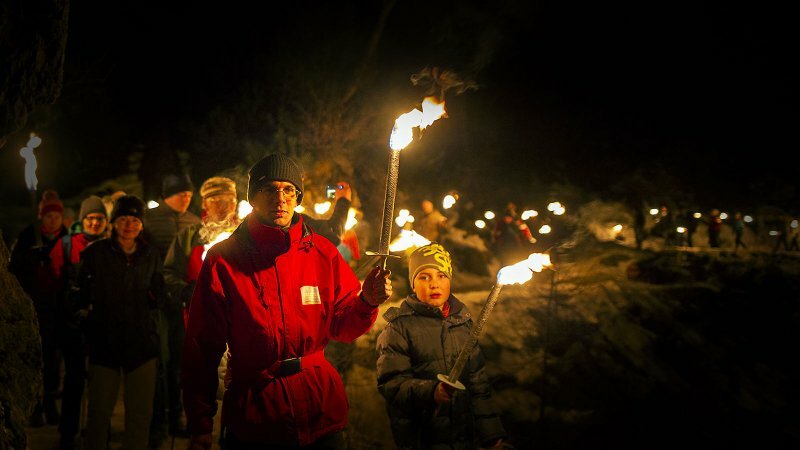 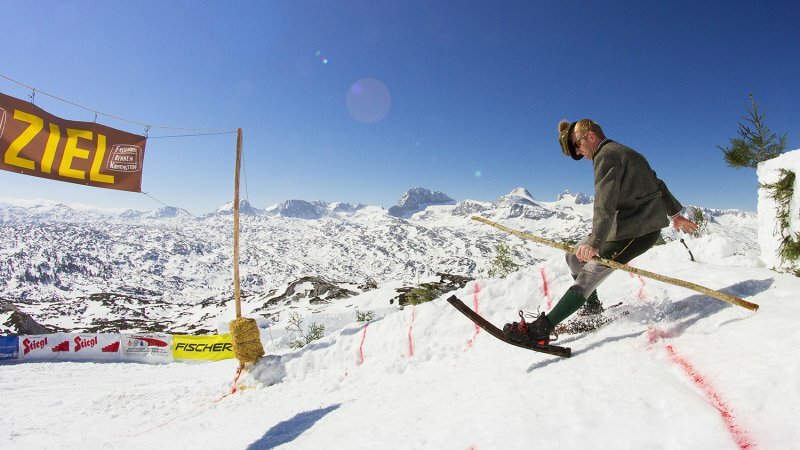 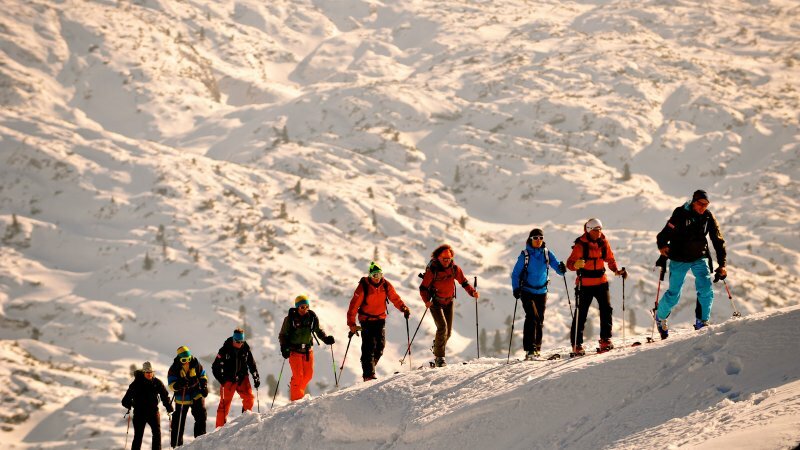 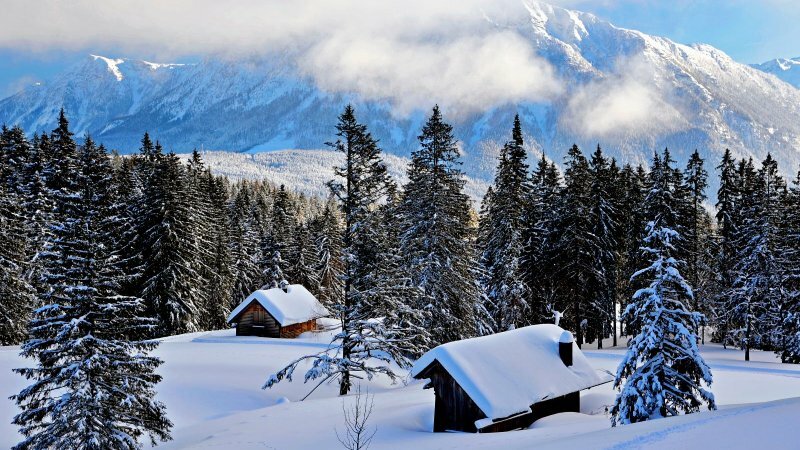 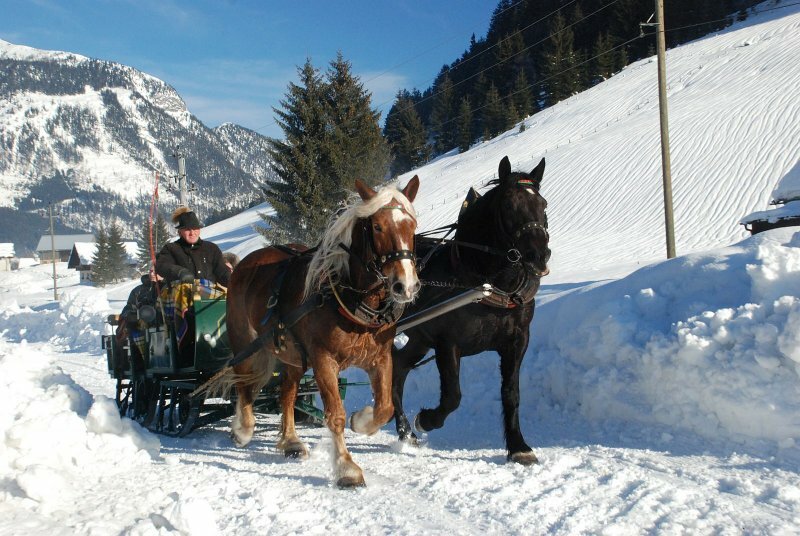 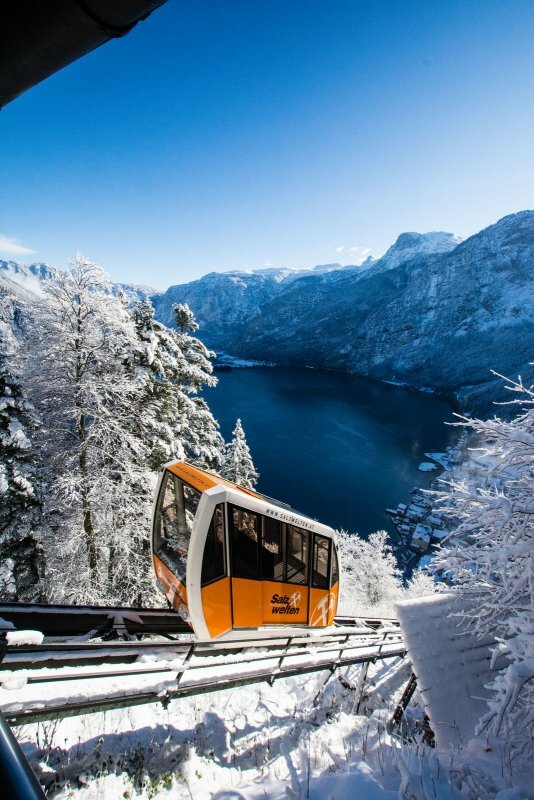 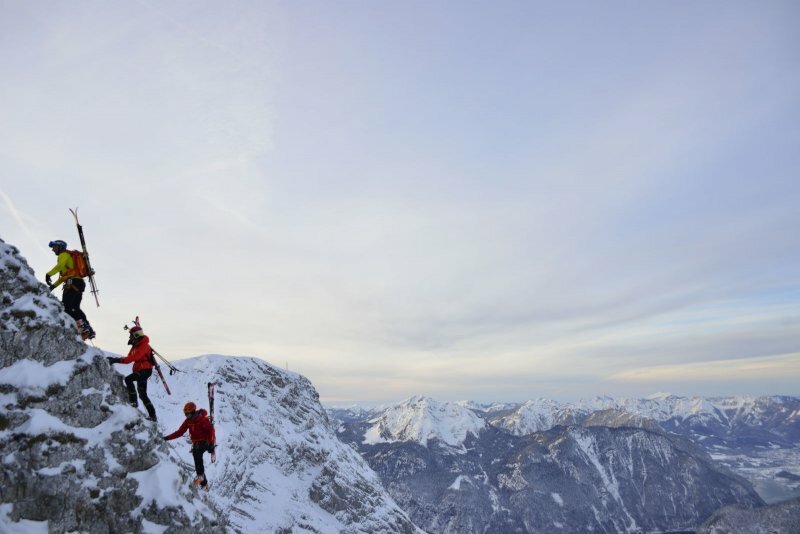 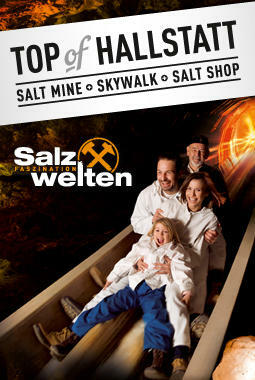 Fancy winter sports in the UNESCO World Heritage region of Hallstatt Dachstein Salzkammergut? 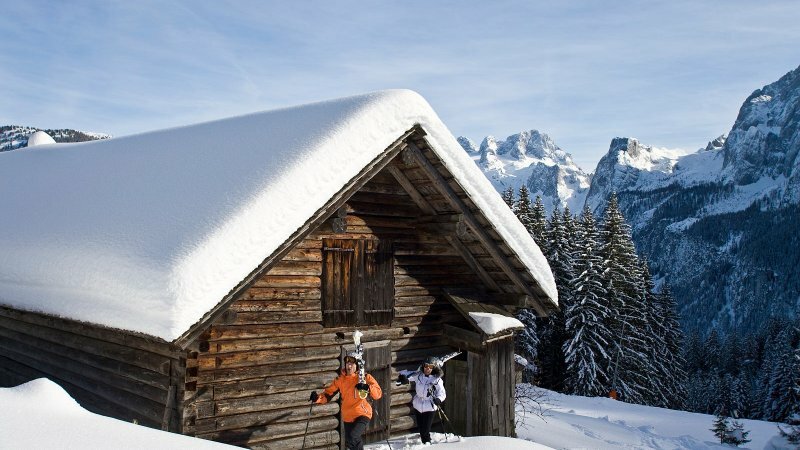 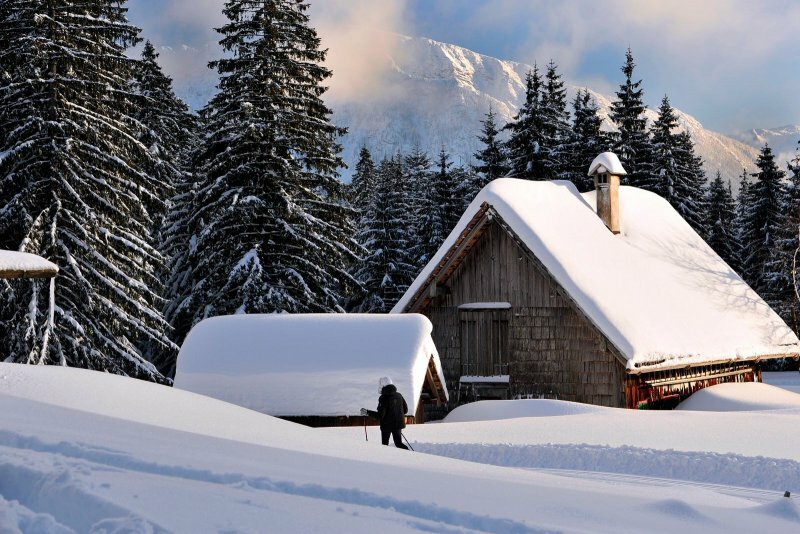 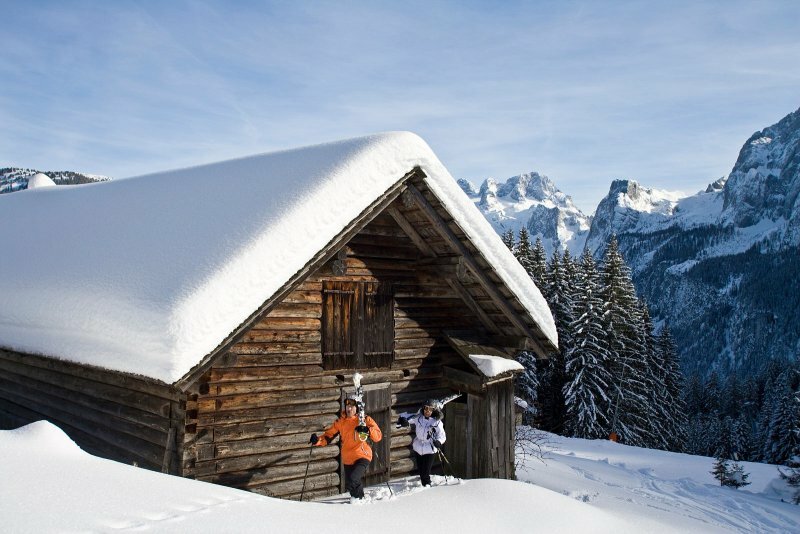 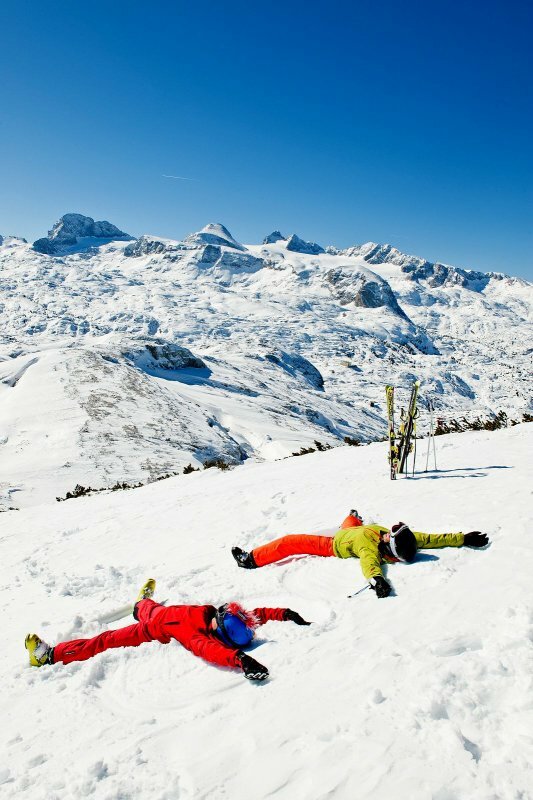 On snow-covered landscapes, perfect slopes and unforgettable Après ski? 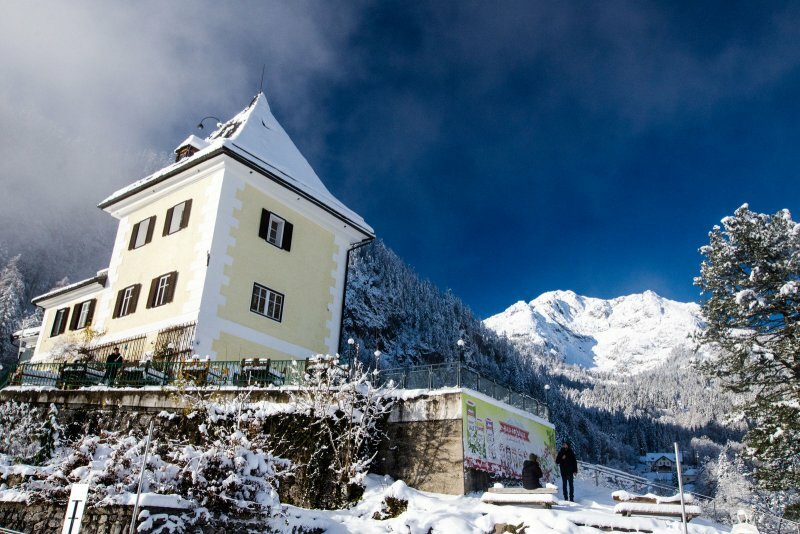 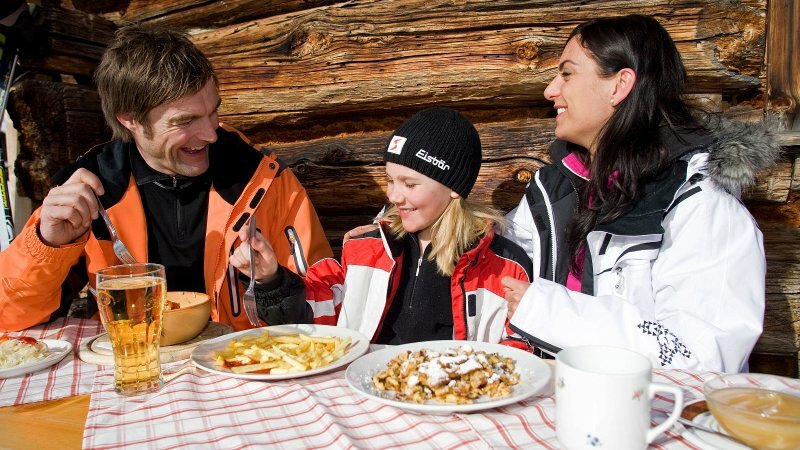 However, you are still looking for suitable ski hire, an excellent ski school for your children, a guide for a breathtaking ski tour or an unforgettable winter adventure in the mountains around Lake Hallstatt and the Gosau valley? 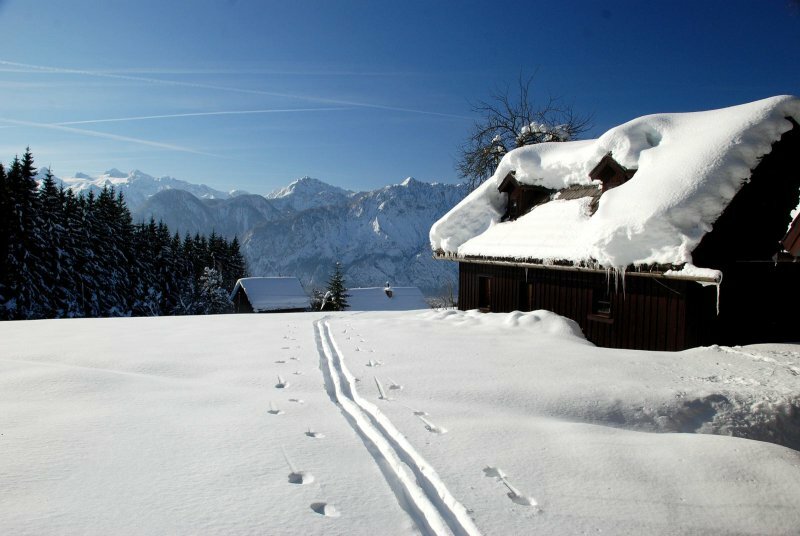 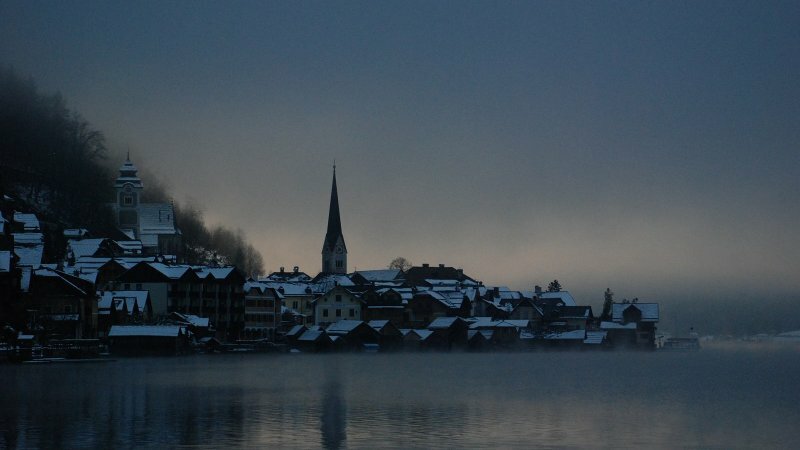 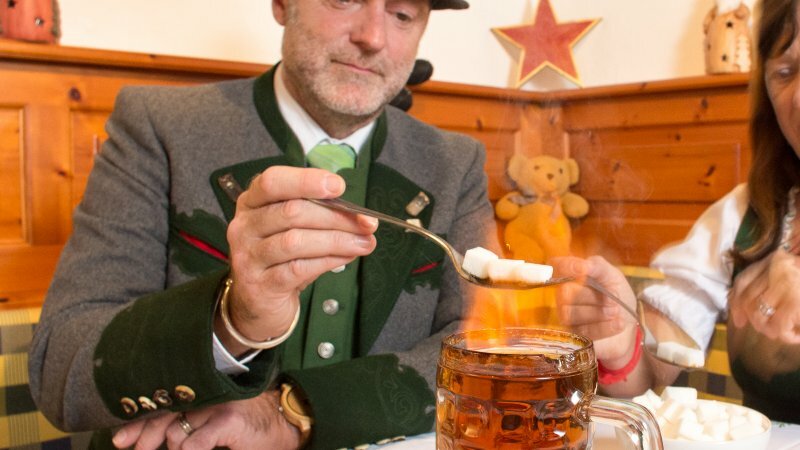 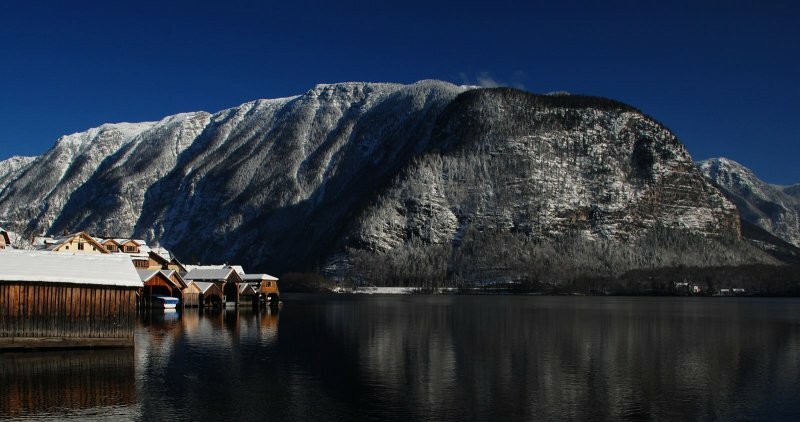 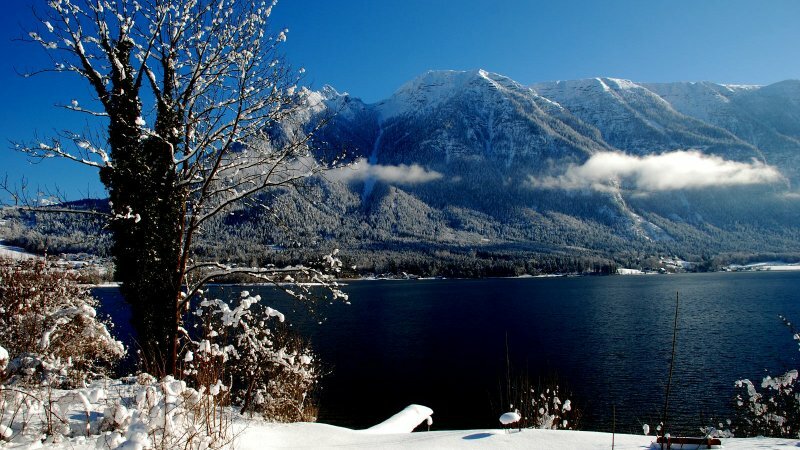 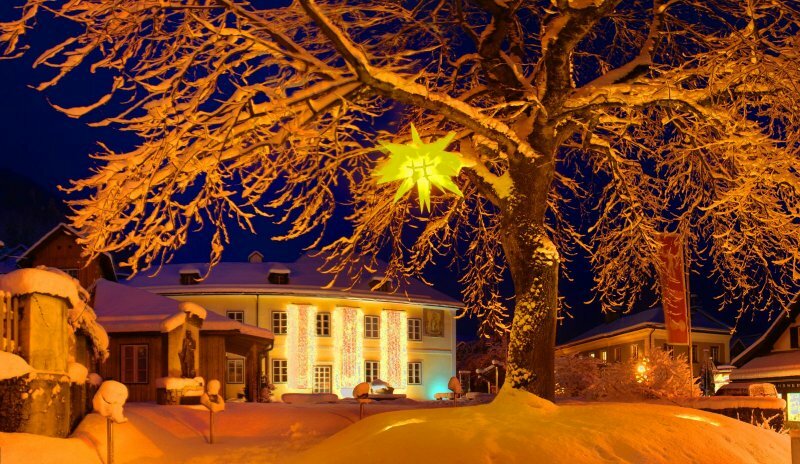 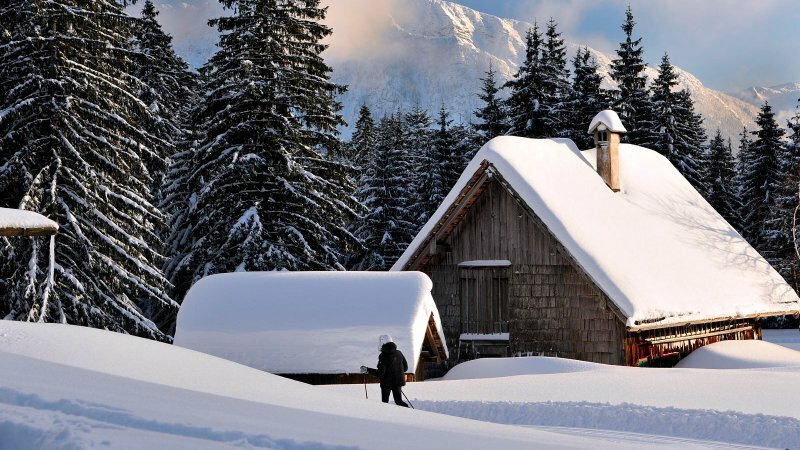 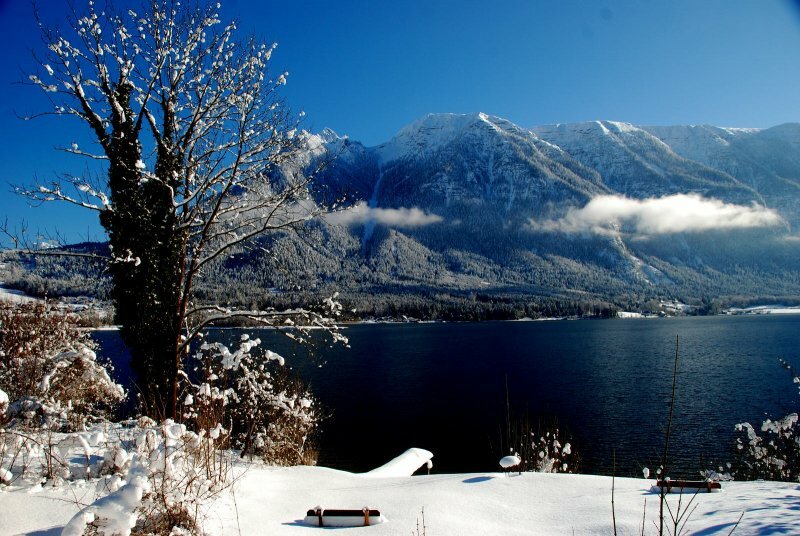 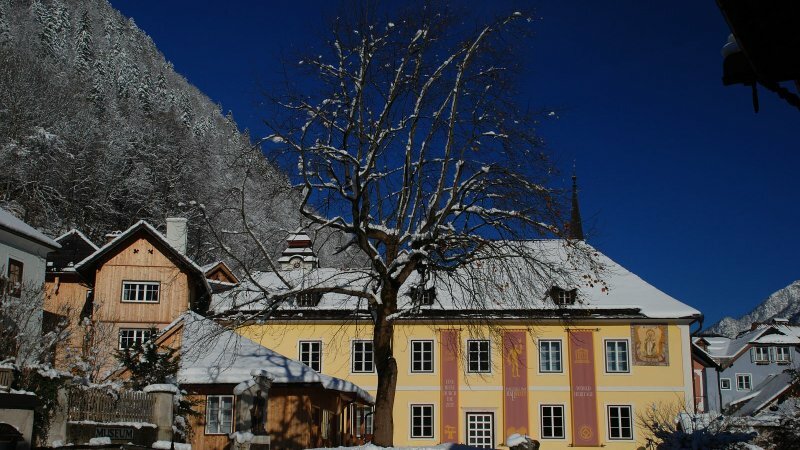 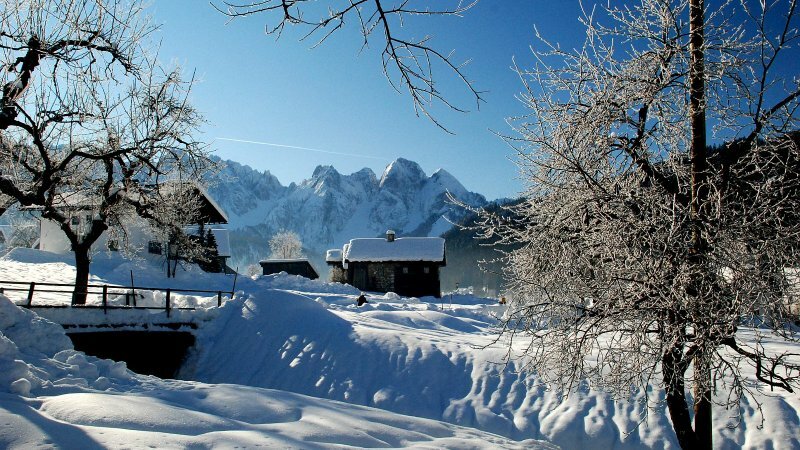 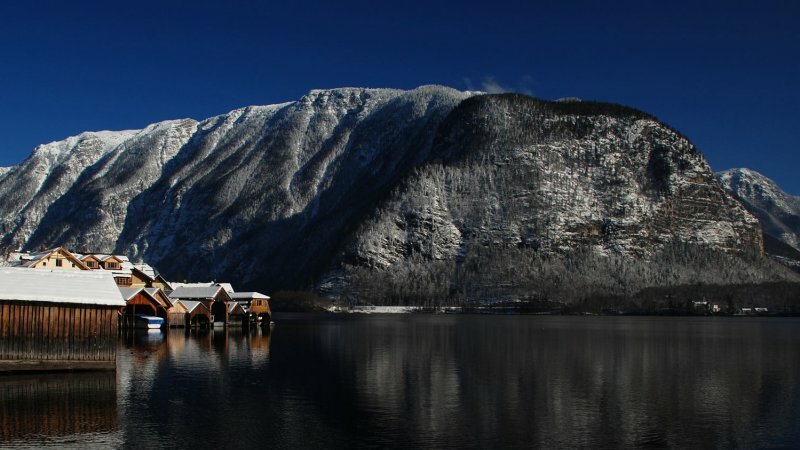 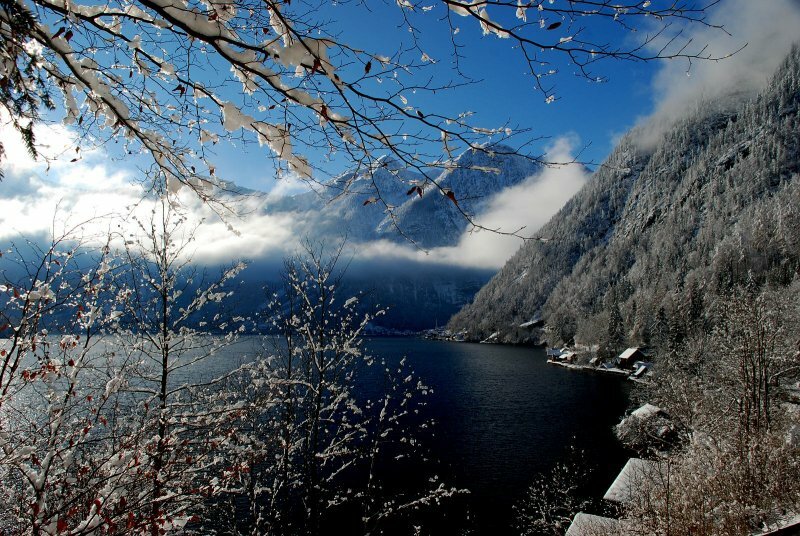 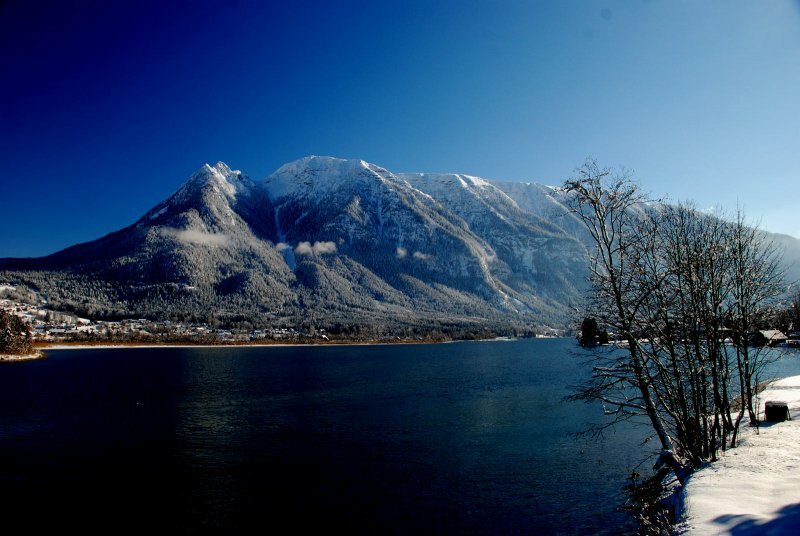 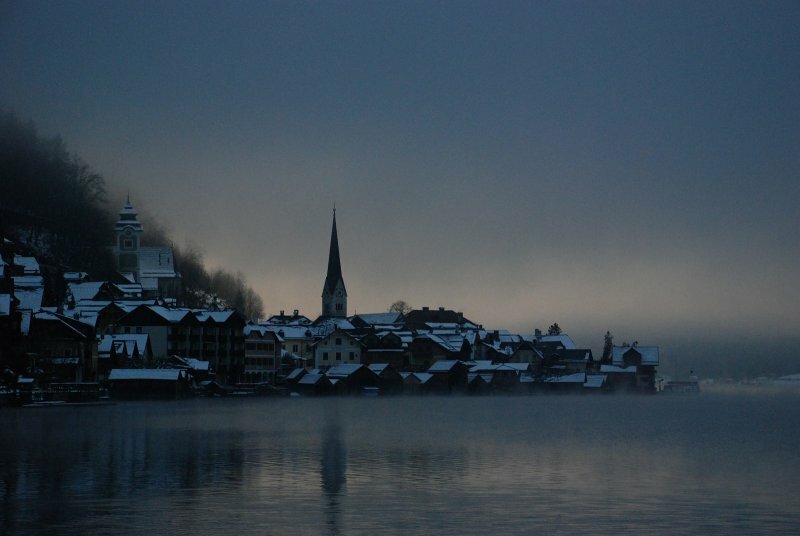 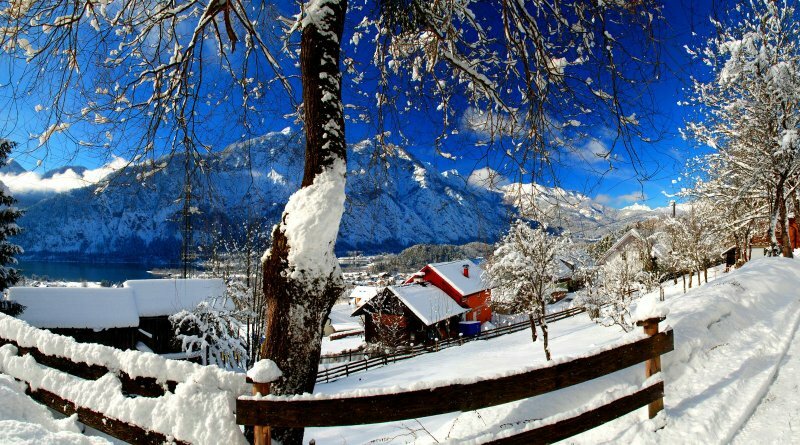 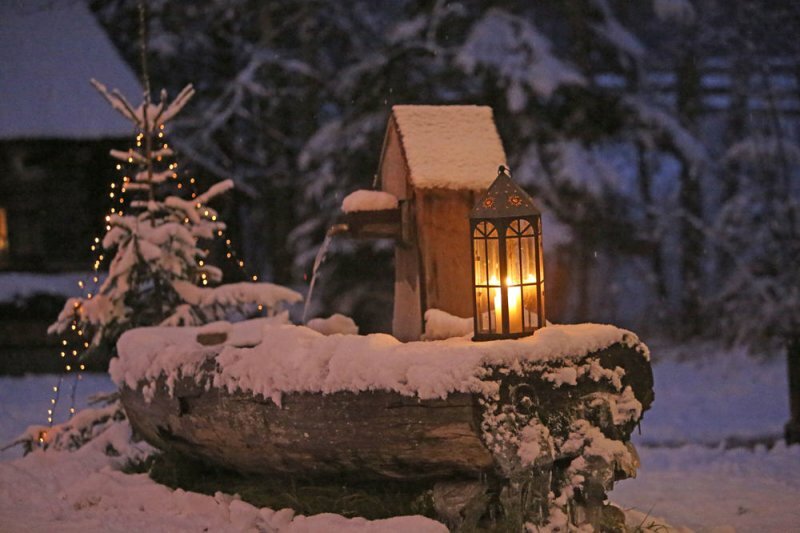 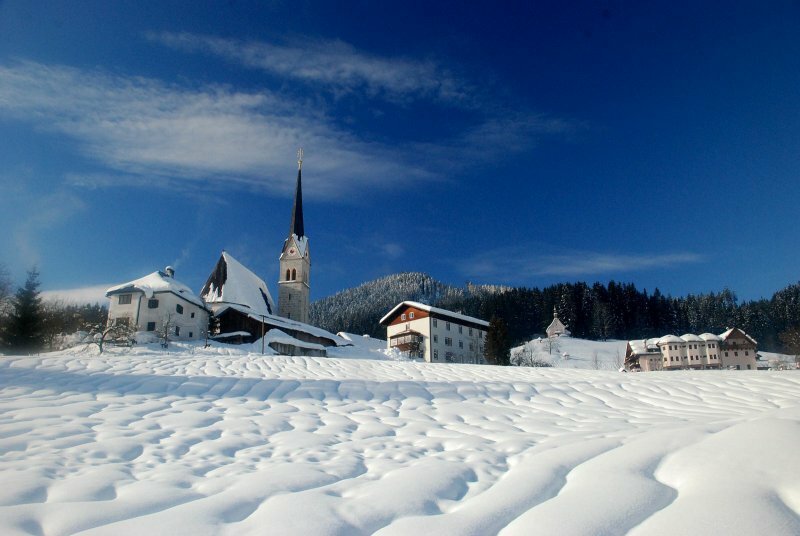 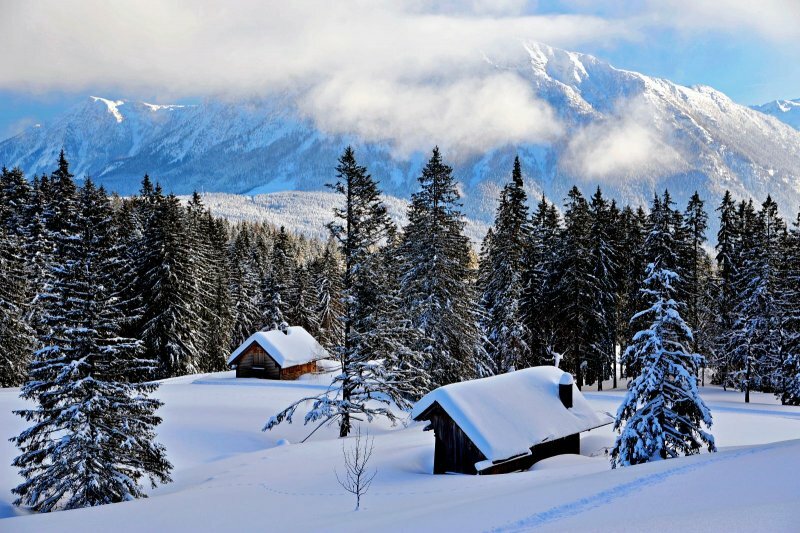 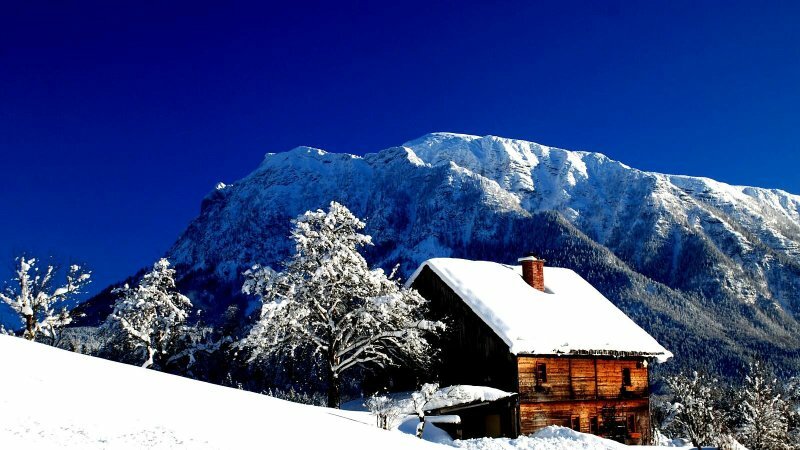 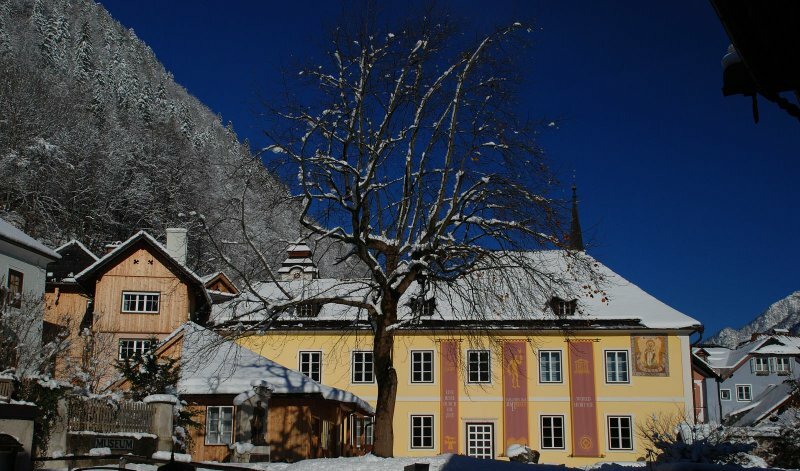 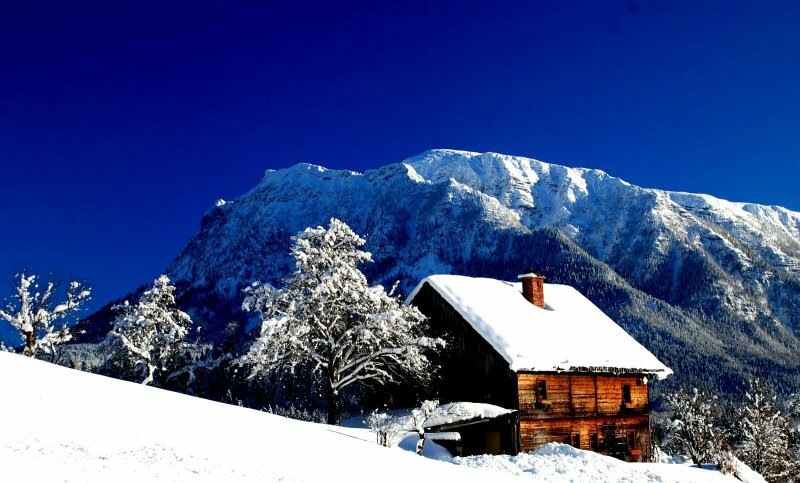 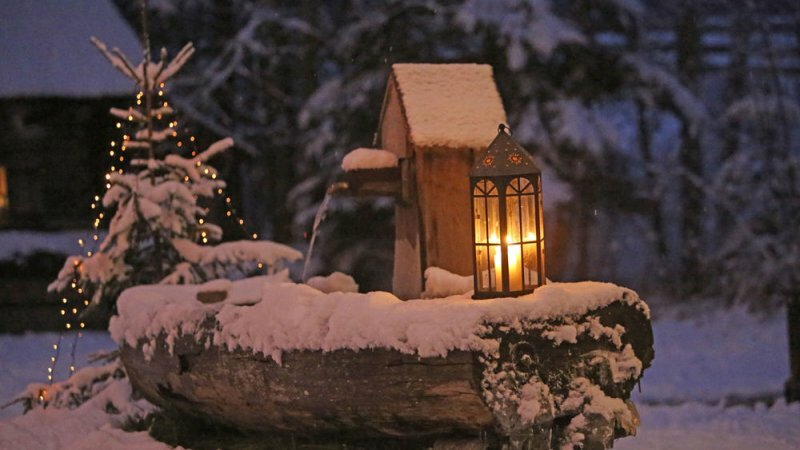 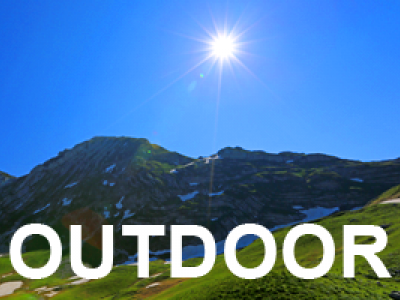 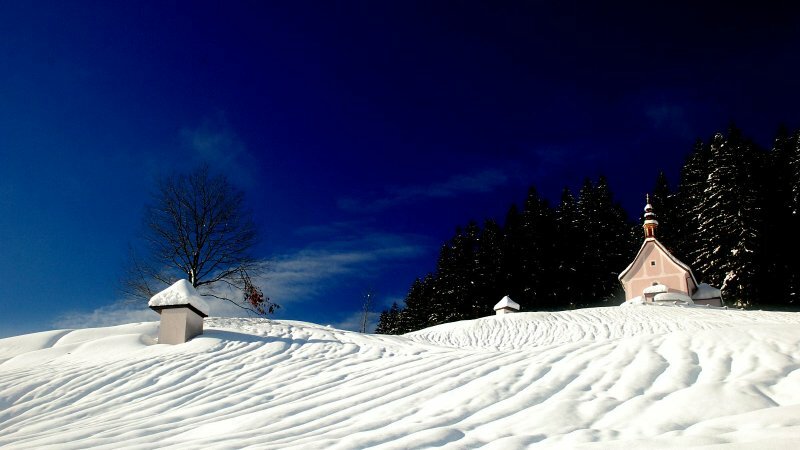 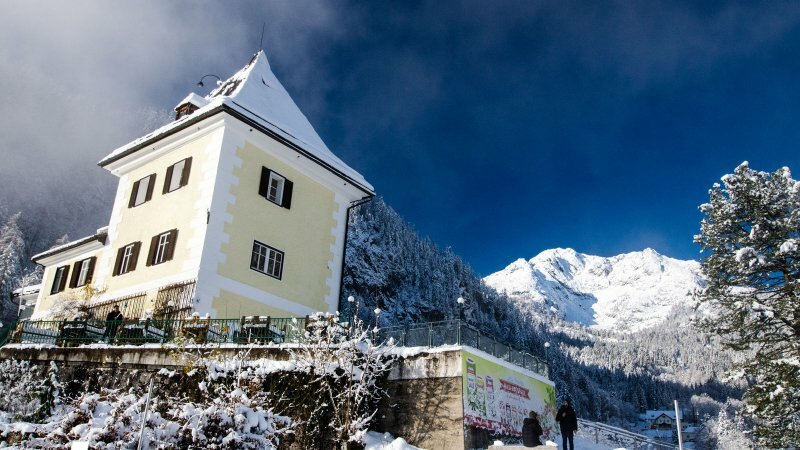 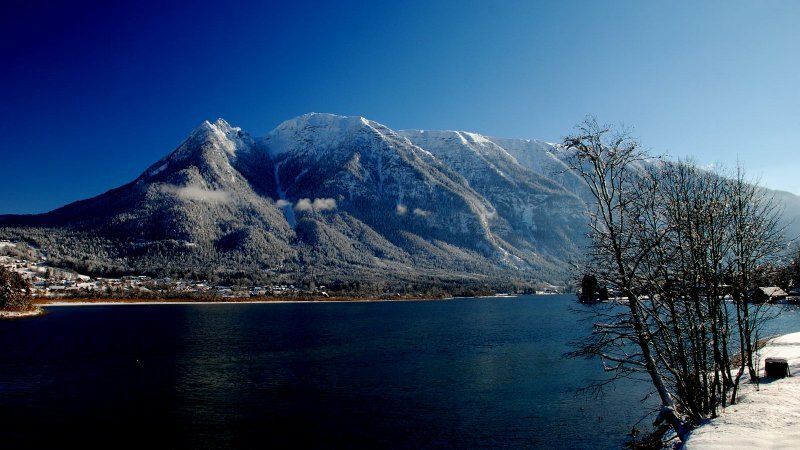 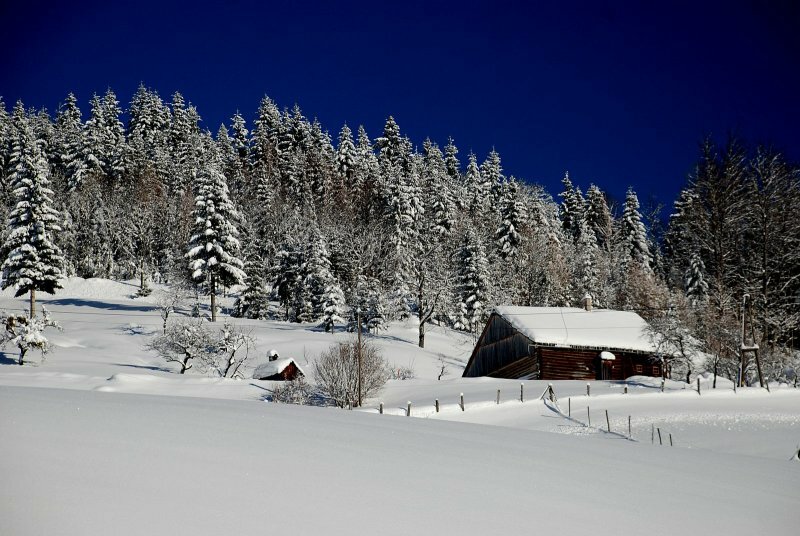 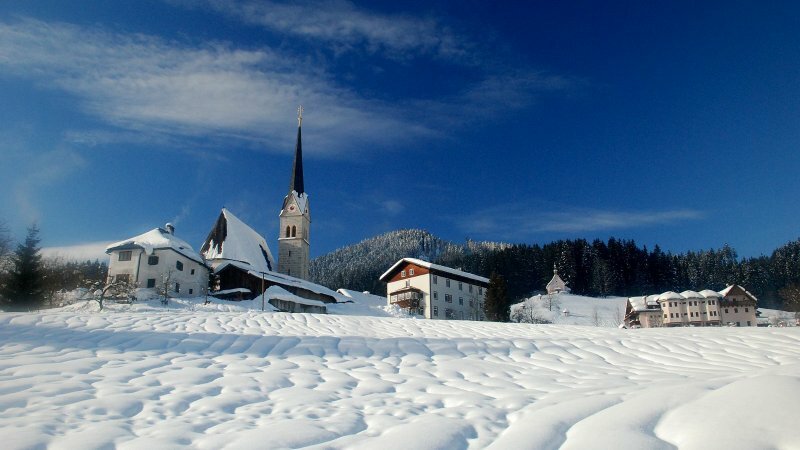 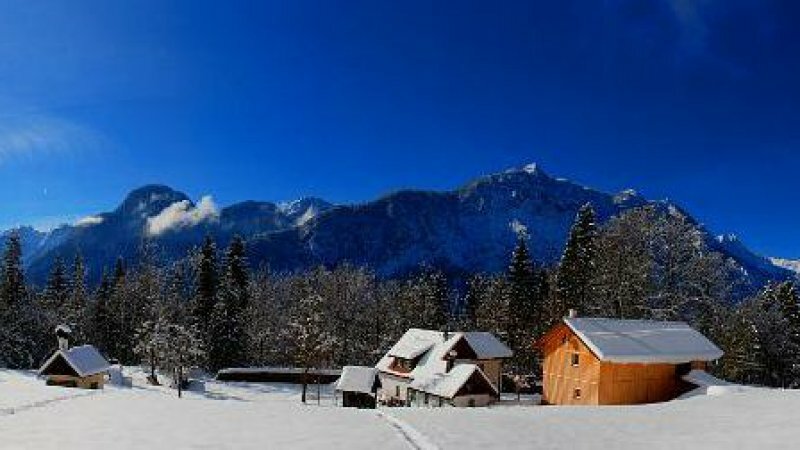 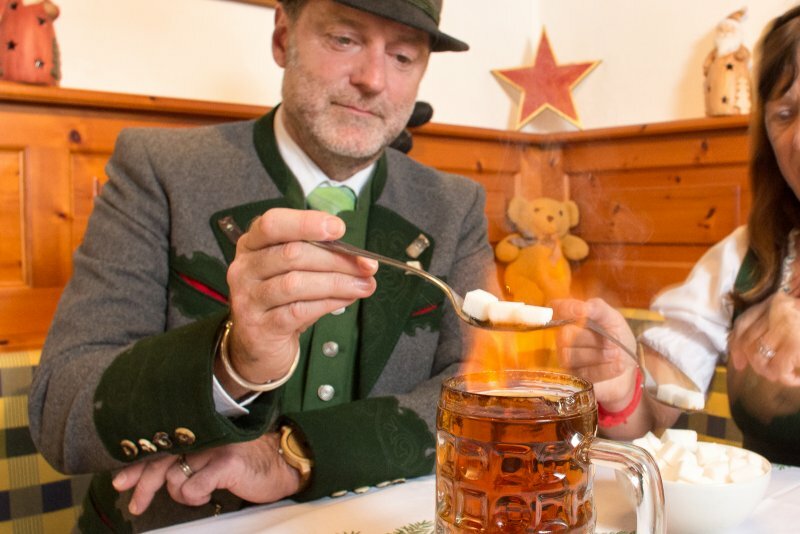 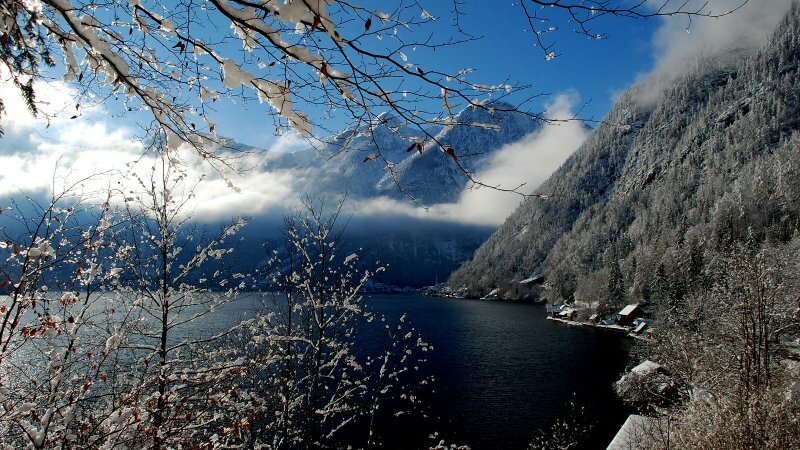 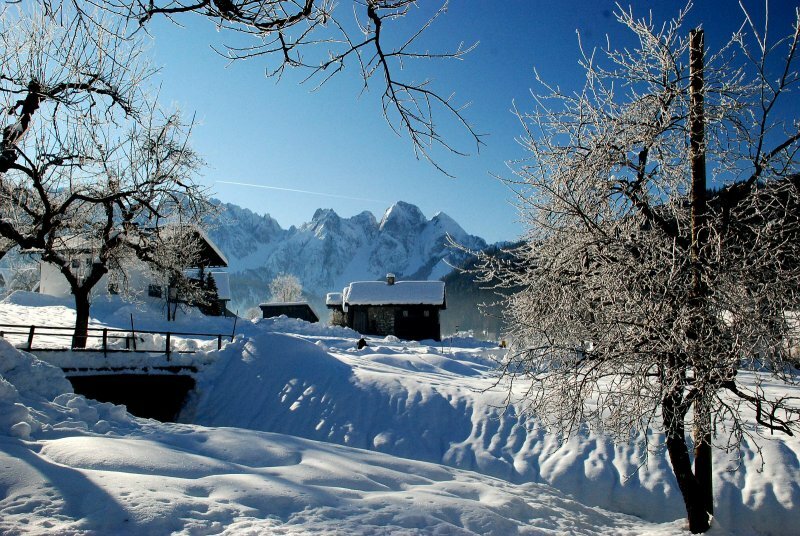 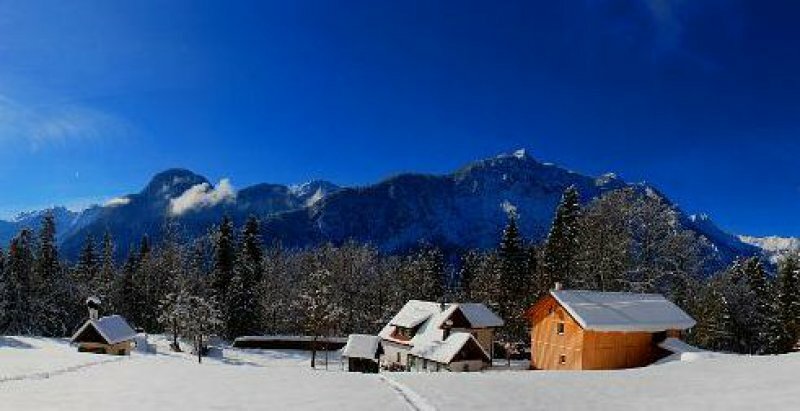 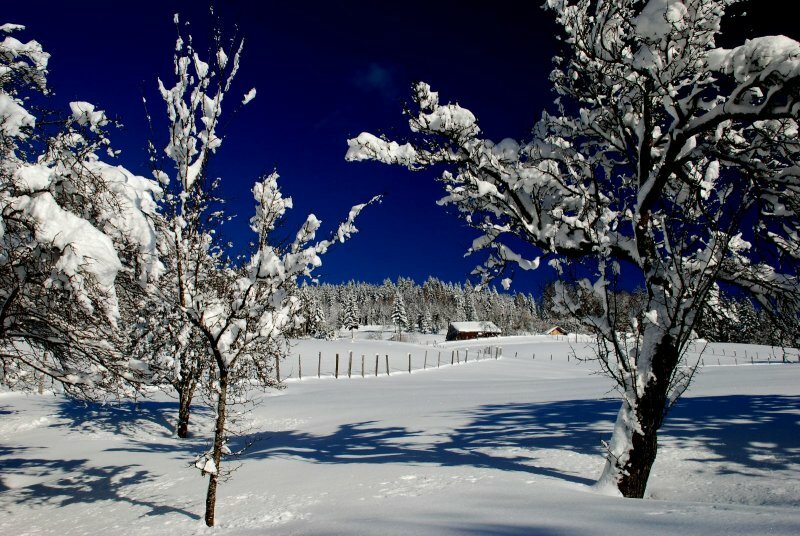 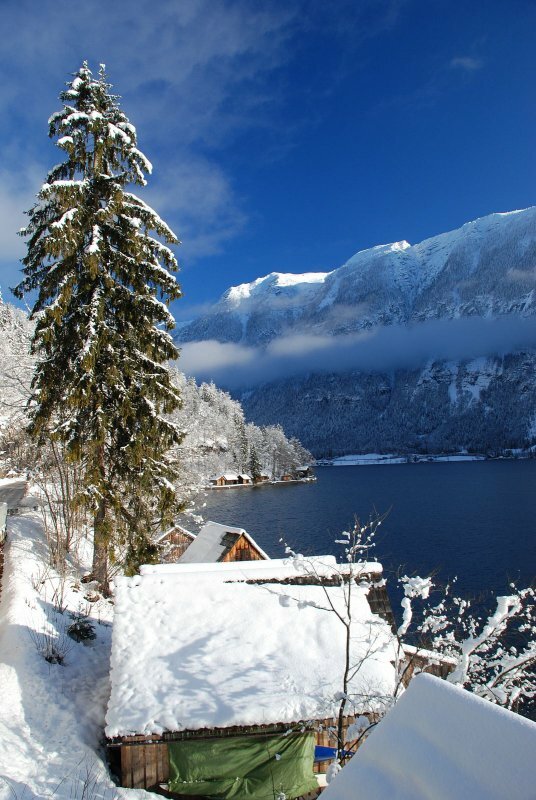 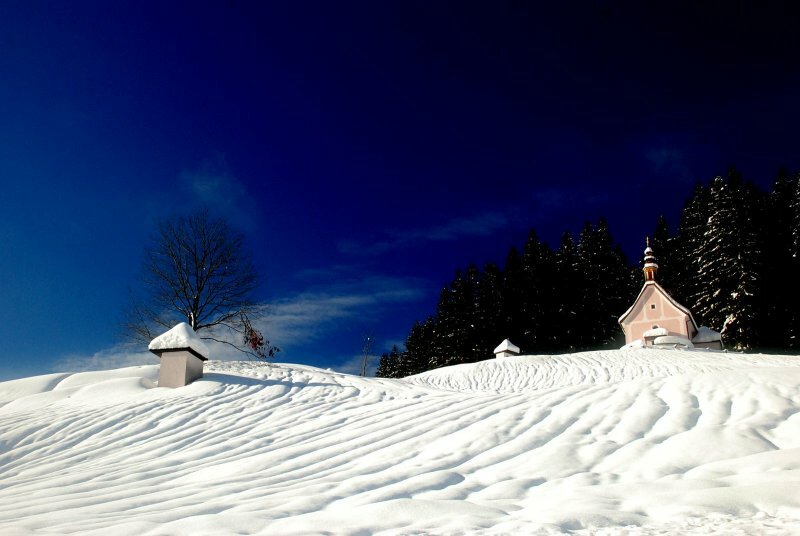 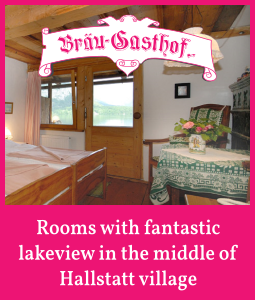 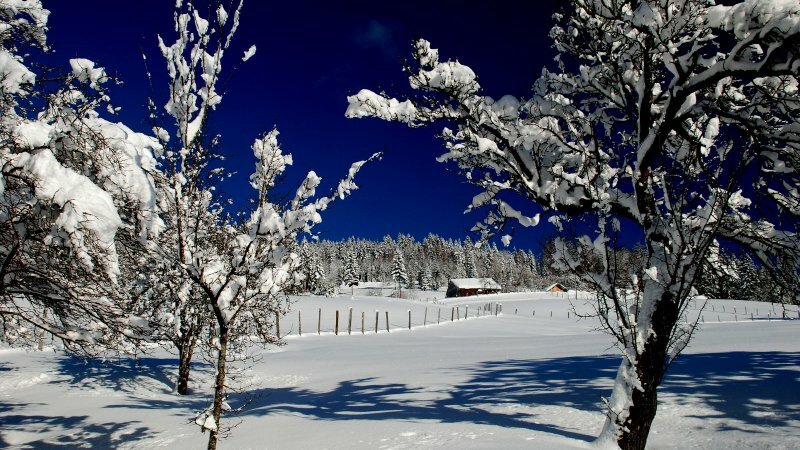 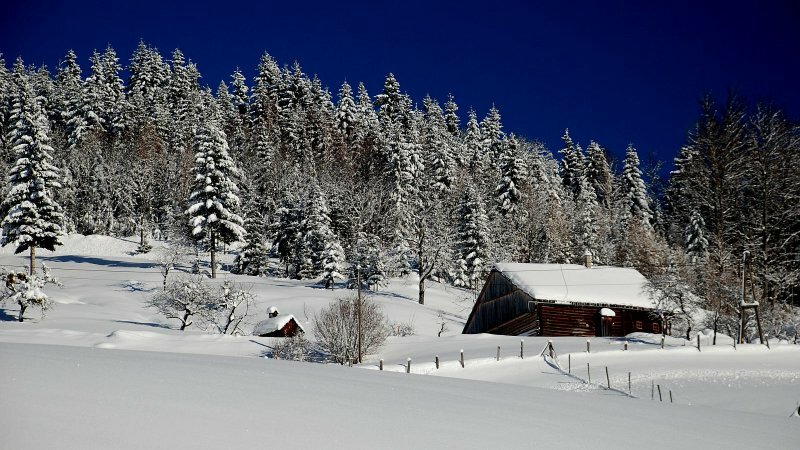 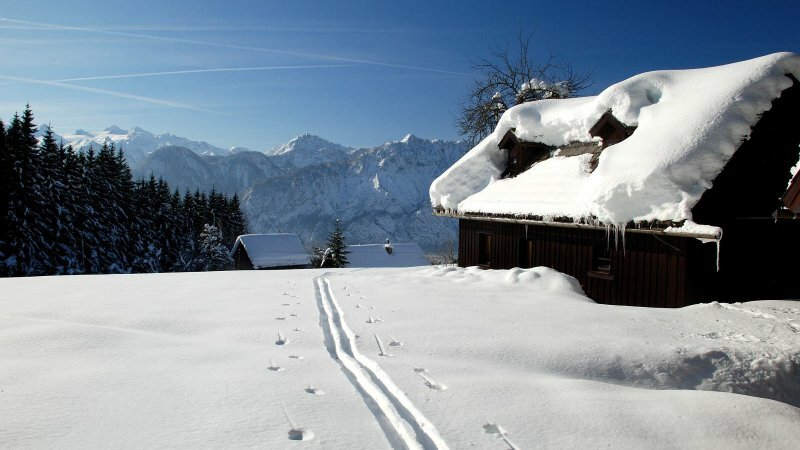 Below you will find all relevant providers for your winter holiday in the Salzkammergut. 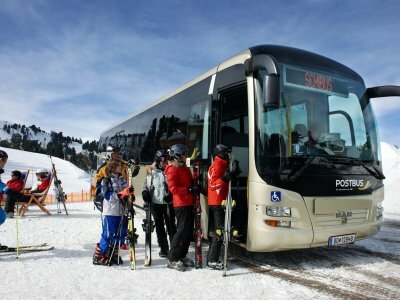 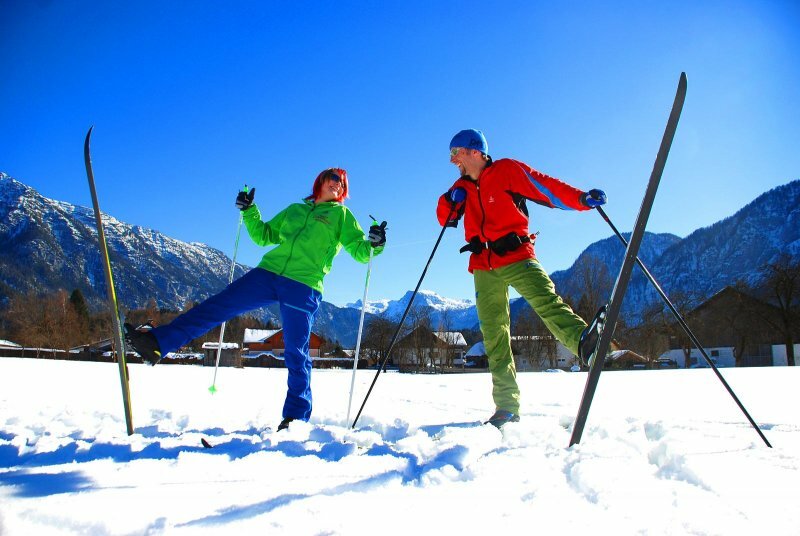 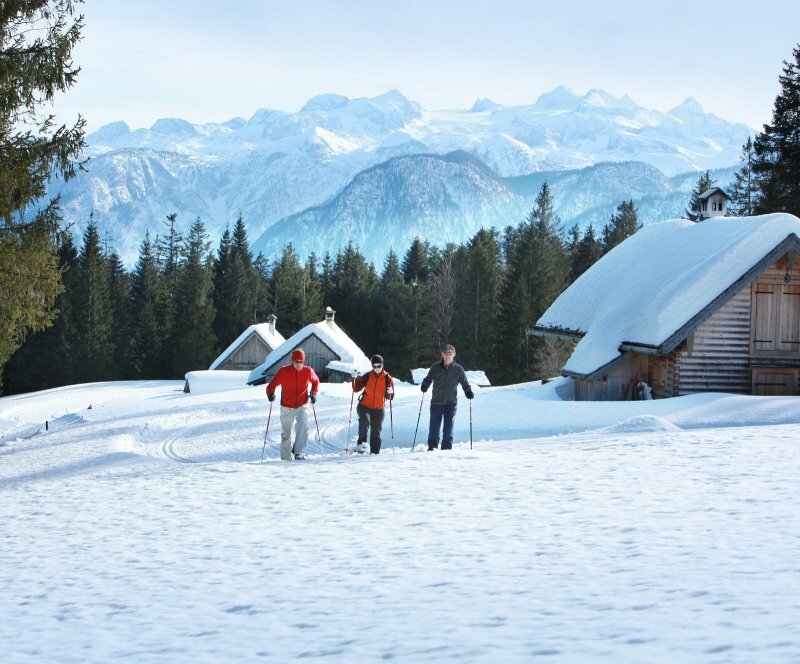 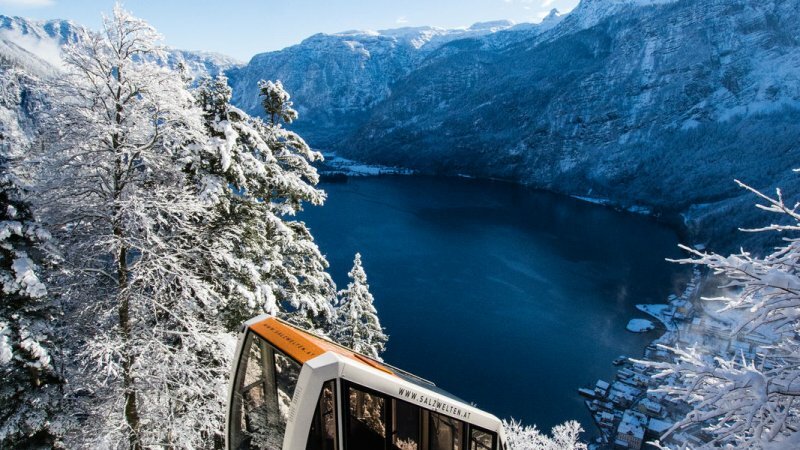 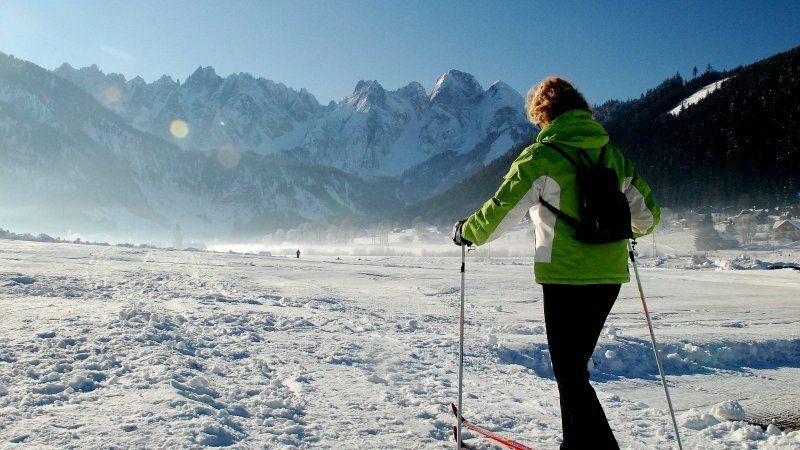 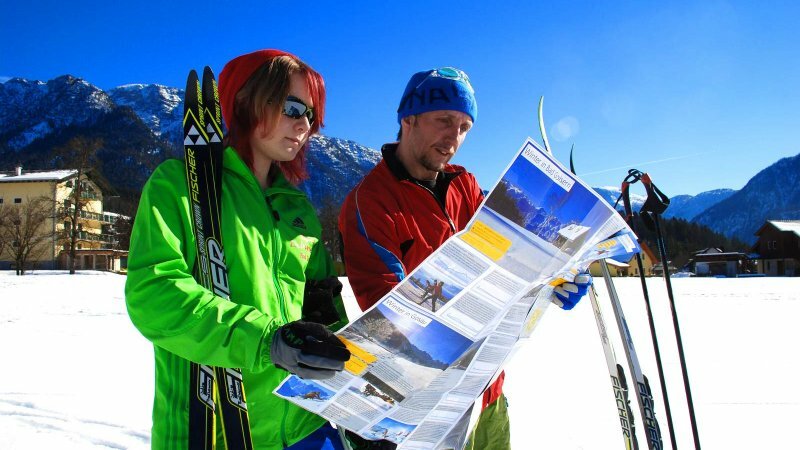 UNESCO World Heritage region of Hallstatt Dachstein Salzkammergut | Stress-free skiing - Travel with the free ski bus. 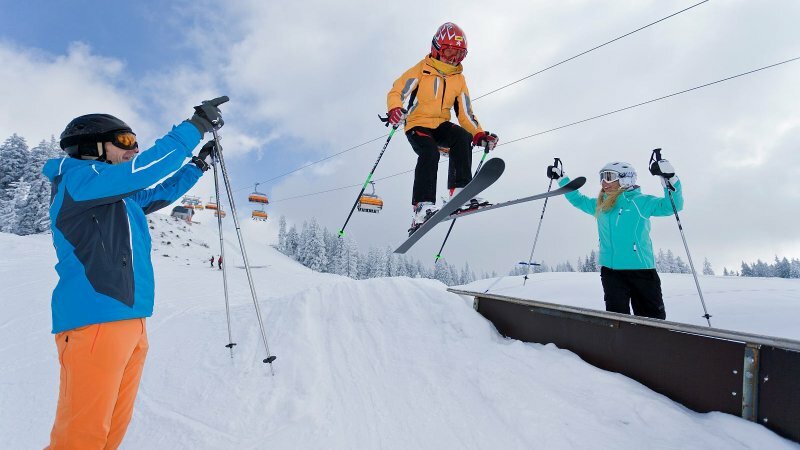 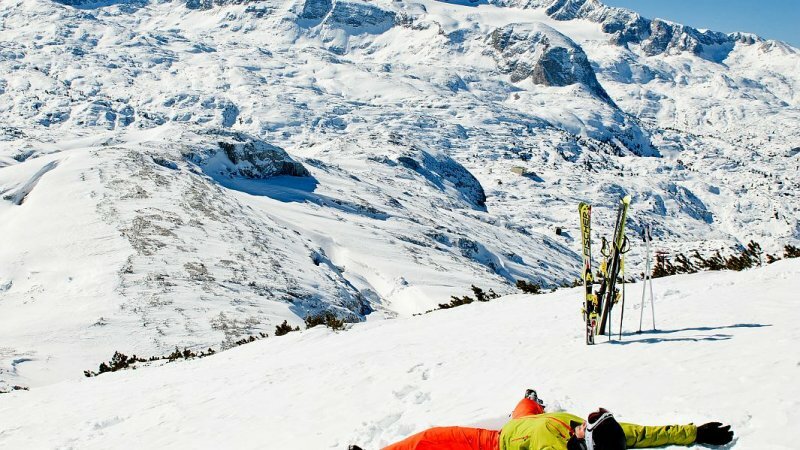 This makes snowboarding and skiing even more fun and saves cash! 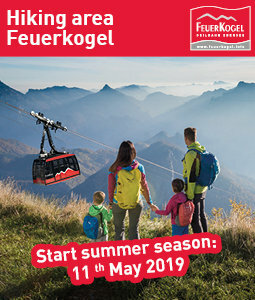 Games and fun for kids! 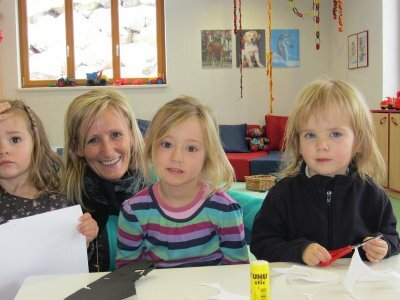 You are older than 1 year? 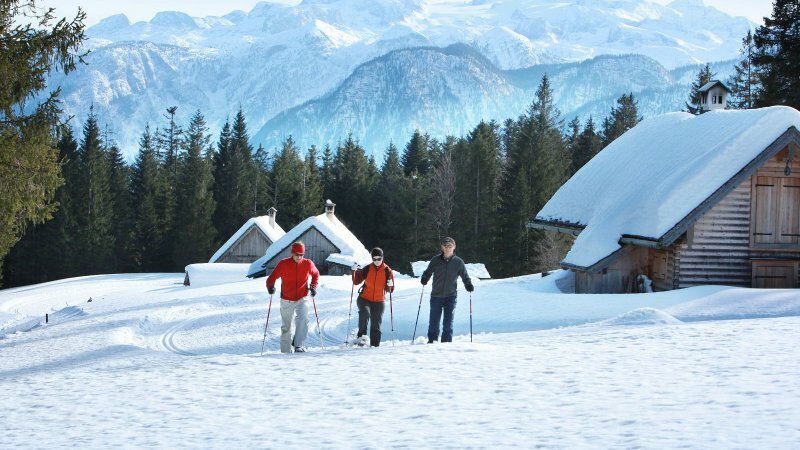 Then come, have fun, play games and find new friends in the kids club Spatzennest situated in the valley station of the Hornbahn Russbach. 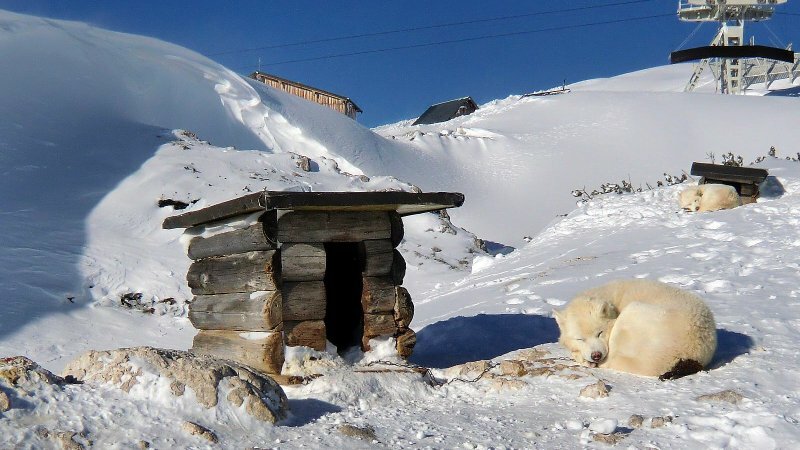 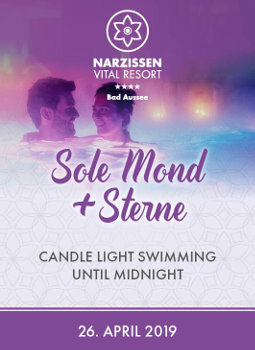 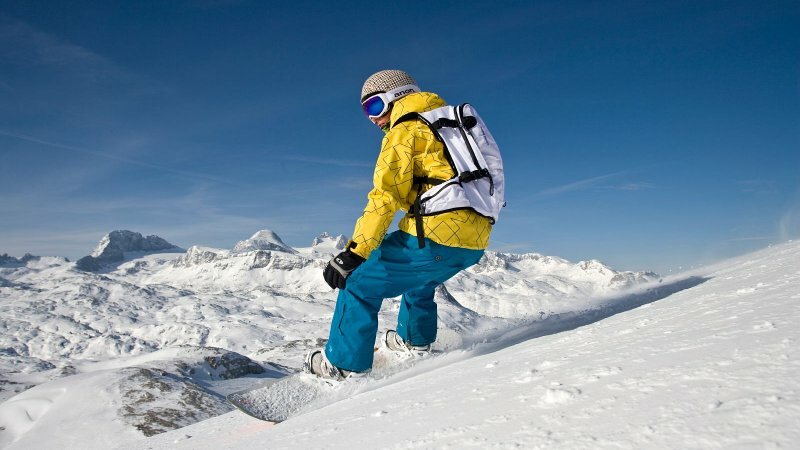 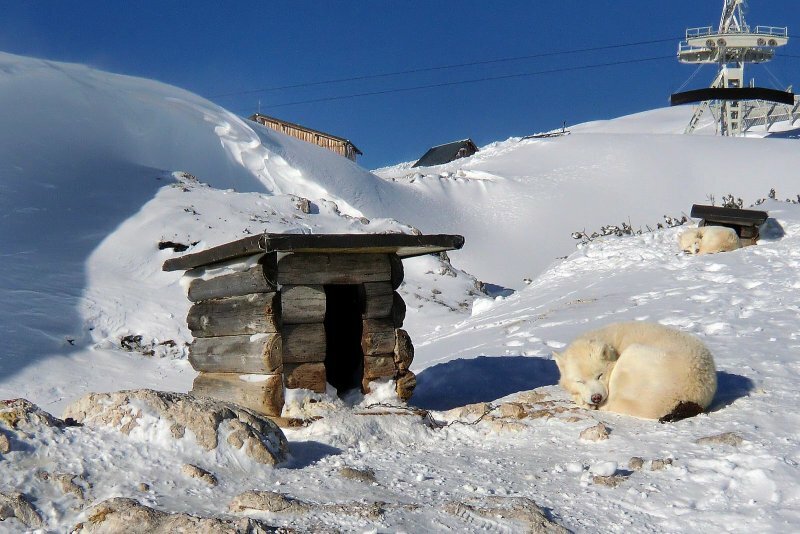 You want a straightforward winter sports holiday without tons of luggage? 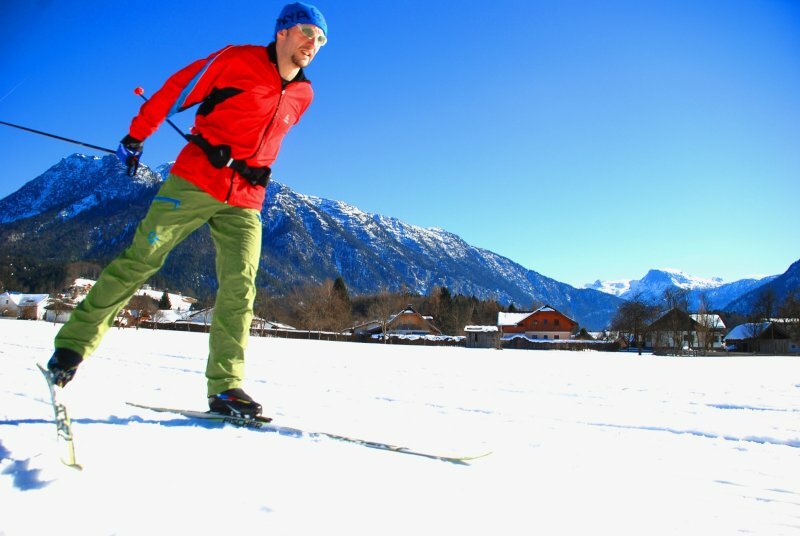 Or spice up your own equipment with a technical highlight? 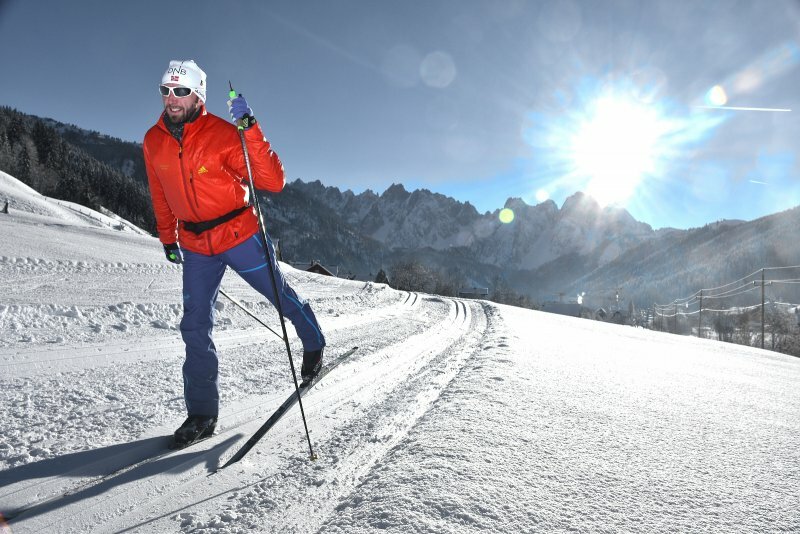 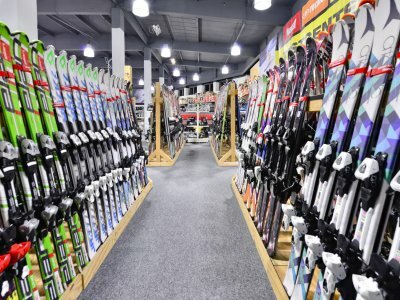 Our ski rental stores offer advice and services to help get you on the run. 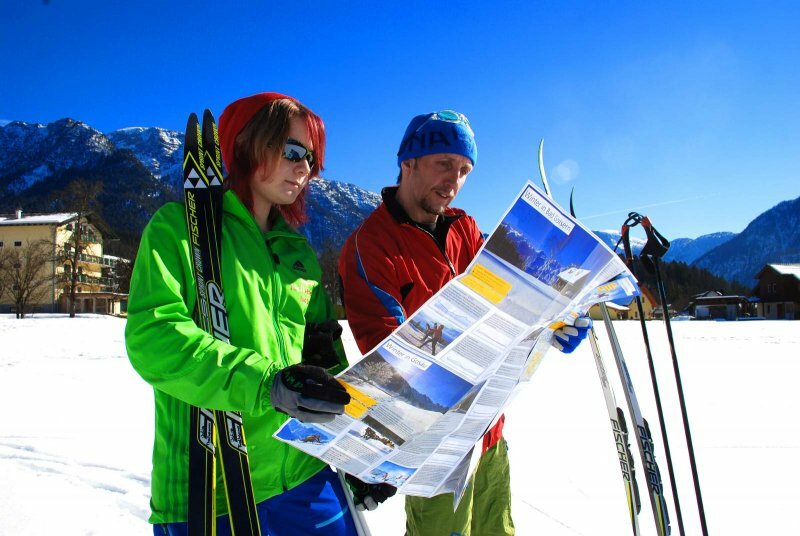 Whether you’re a beginning or an experienced skier, the multi-page web portal of the holiday region Dachstein Salzkammergut (www.hallstatt.net, www.gosautal.net, www.bad-goisern.net and www.obertraun.net) offers a wide variety of resources including information about skiing, accommodations, and other news concerning winter sports in the world heritage region. 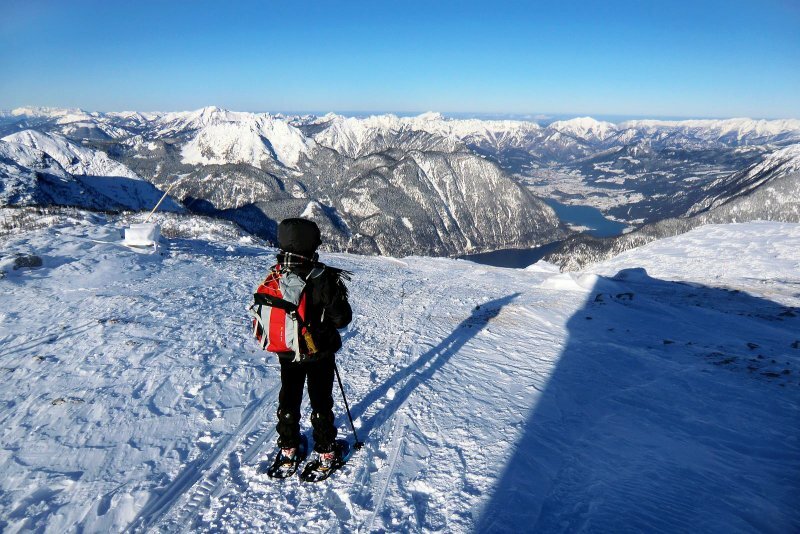 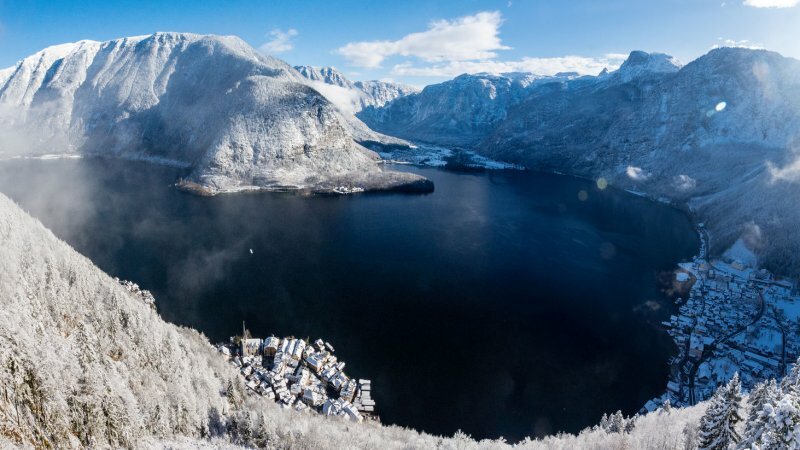 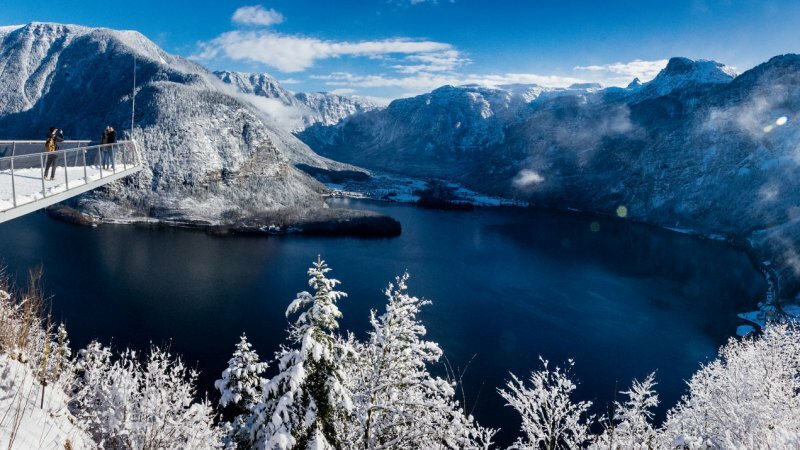 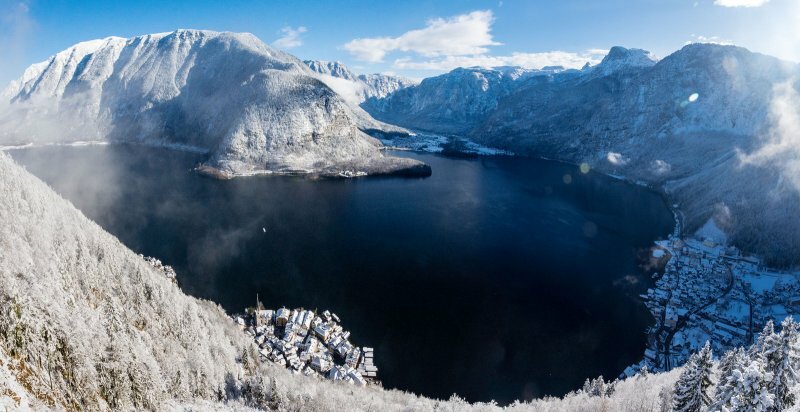 Endless kilometres of ski slopes await discovery in the family-friendly ski regions of Dachstein West in Gosau and the Freeride Arena on the Krippenstein in Obertraun on Lake Hallstatt. 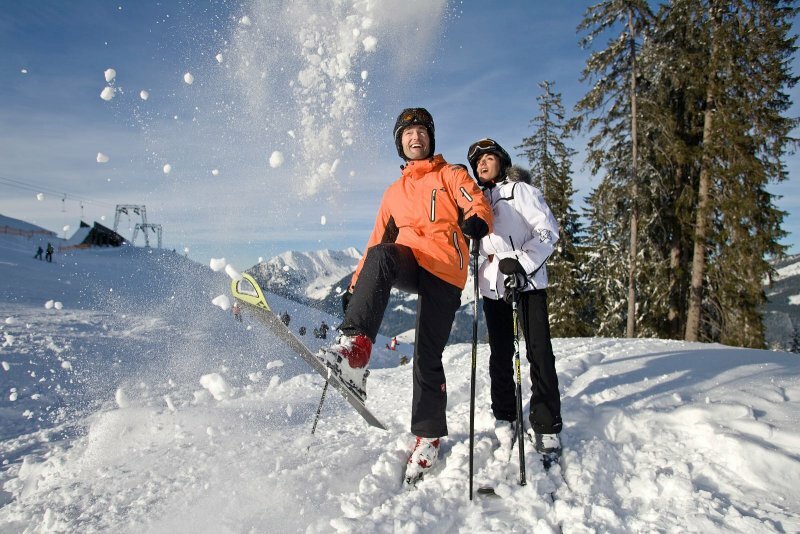 For weekend excursions or unforgettable week-long adventures in snow, you’ll find the most beautiful hotels, holiday apartments and bed & breakfasts in our extensive accommodations registry. 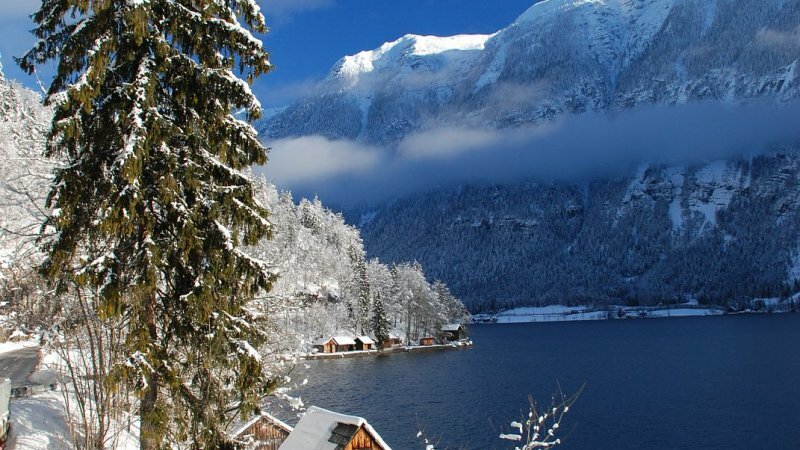 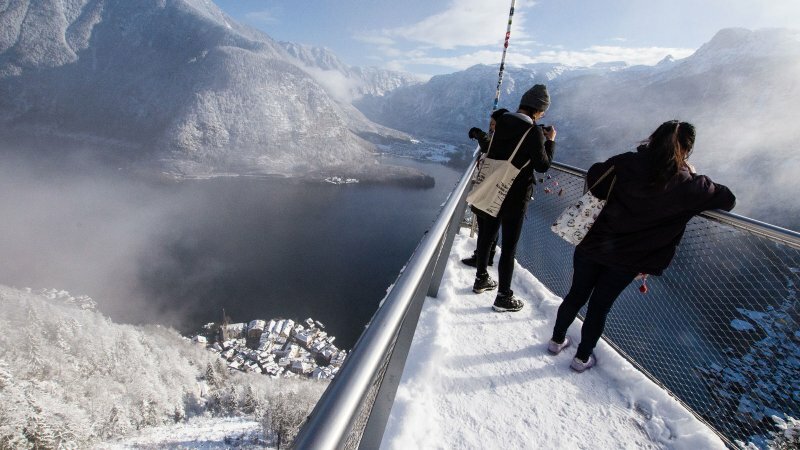 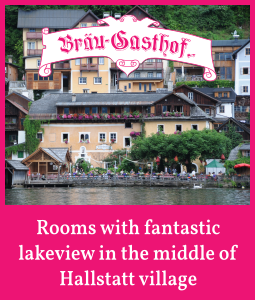 Book your holiday now—get out there and enjoy the winter paradise of the UNESCO World Heritage Region of Hallstatt Dachstein Salzkammergut.